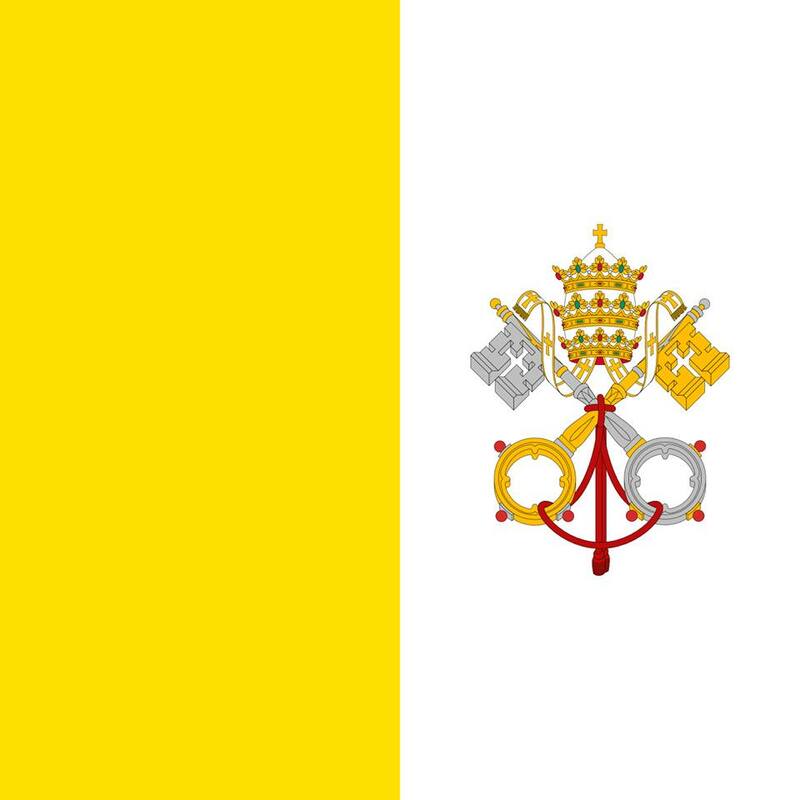 Holy See, also known as Vatican City, is a city-state surrounded by Rome, Italy. 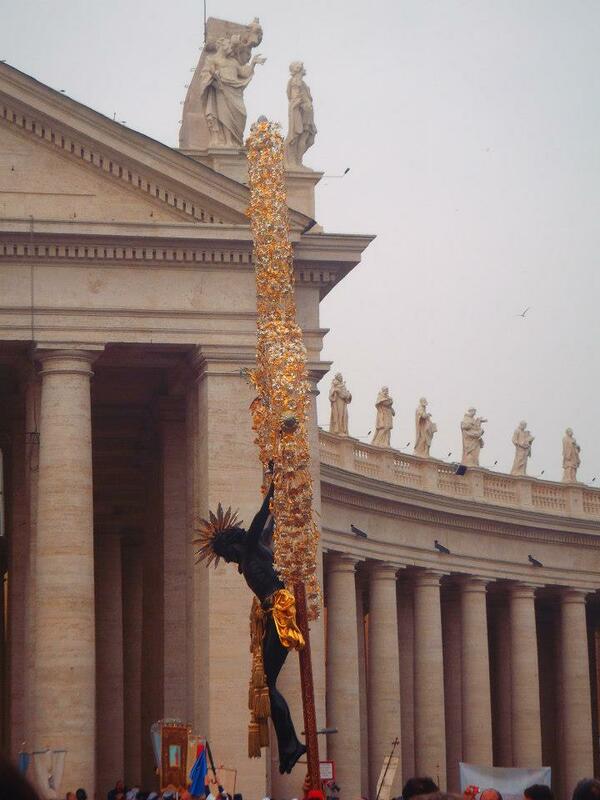 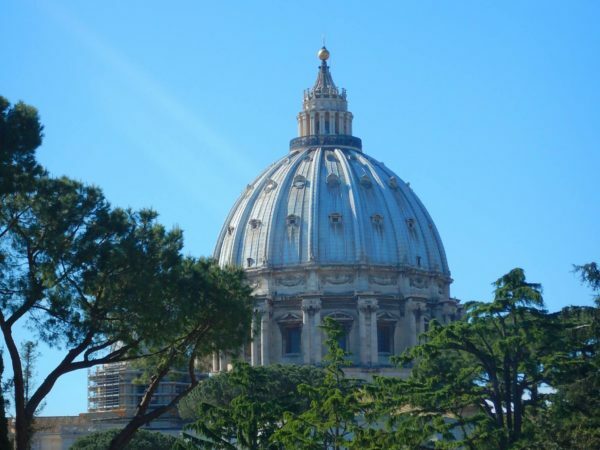 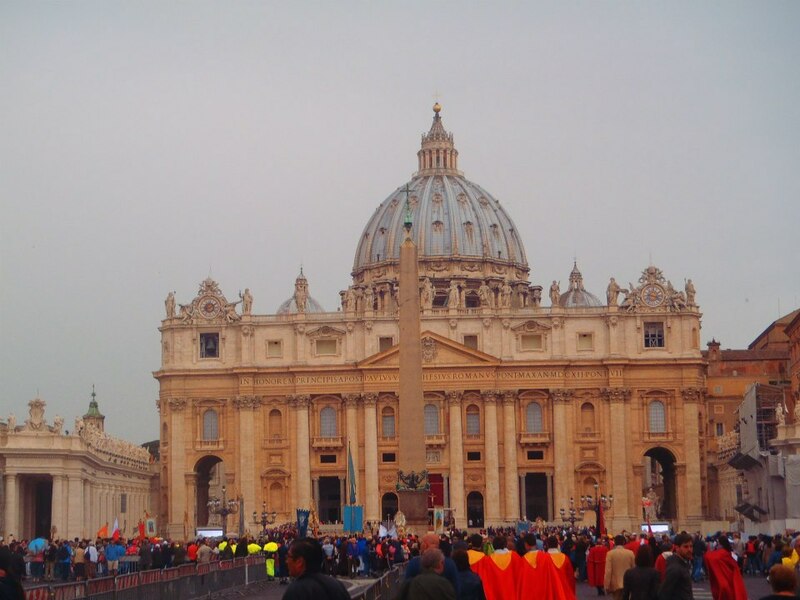 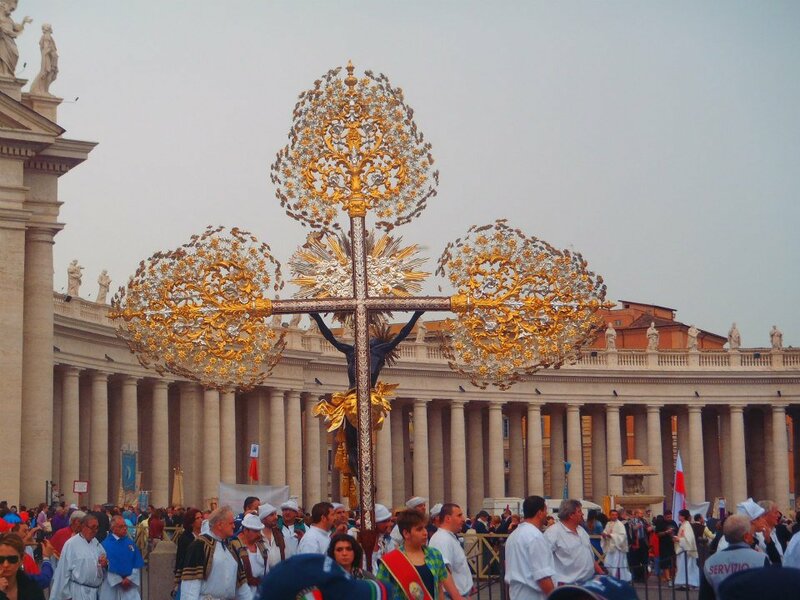 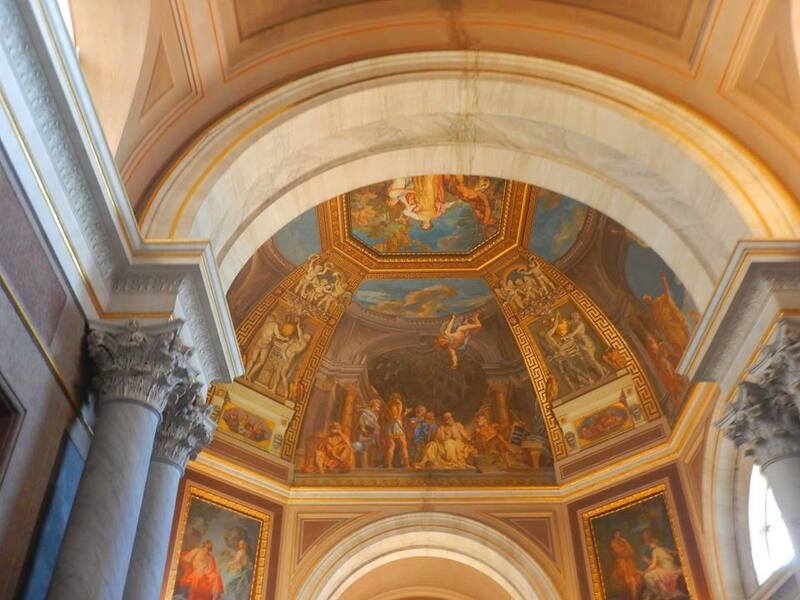 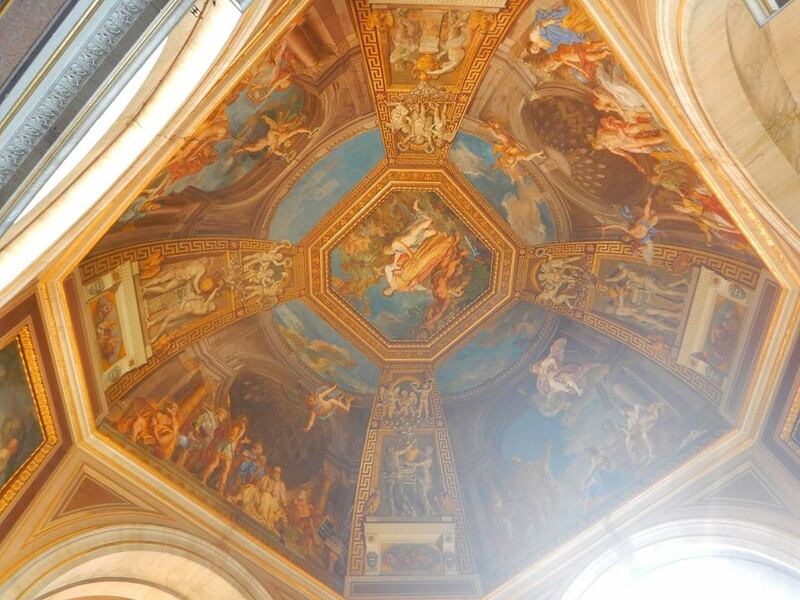 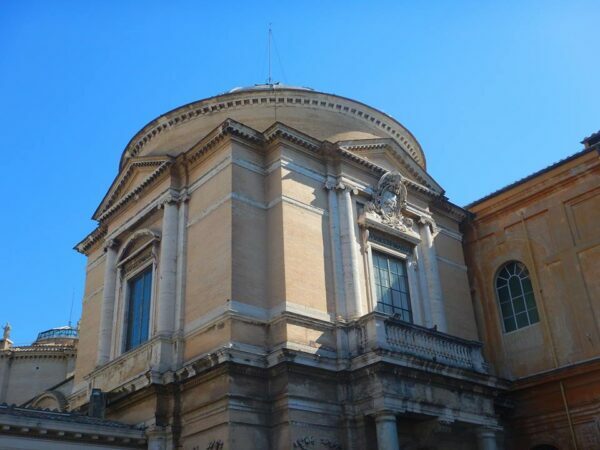 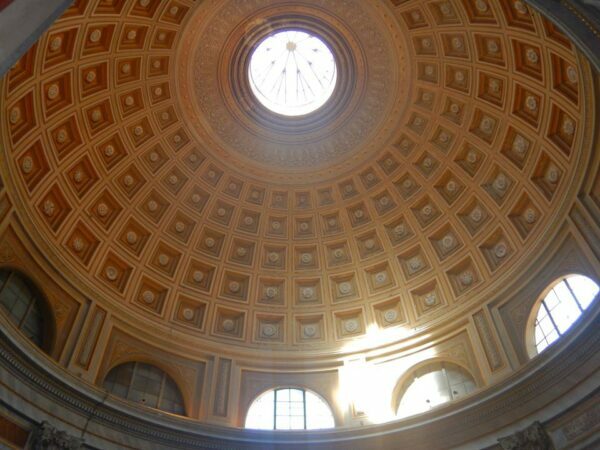 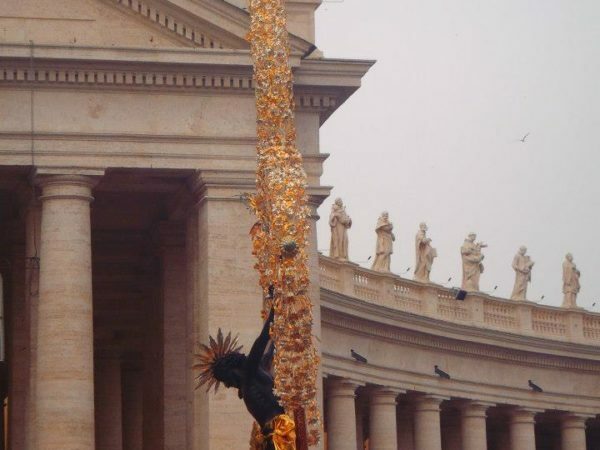 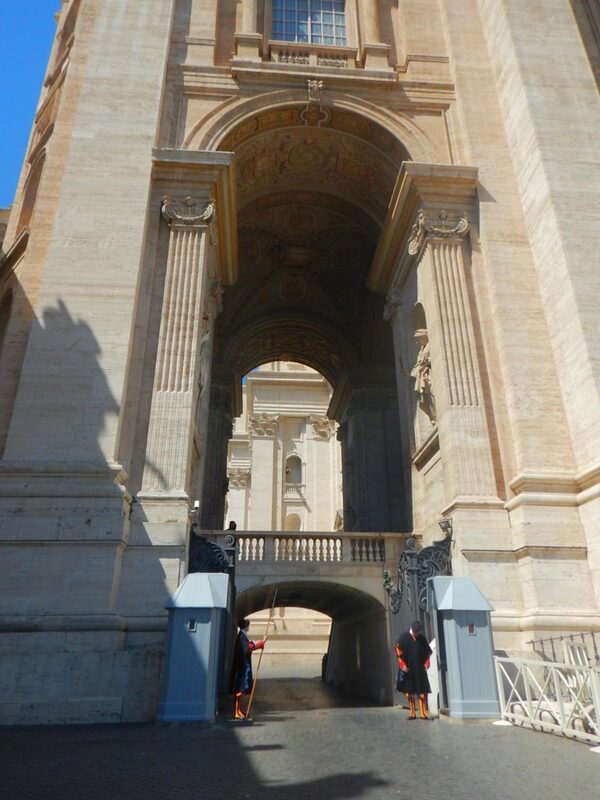 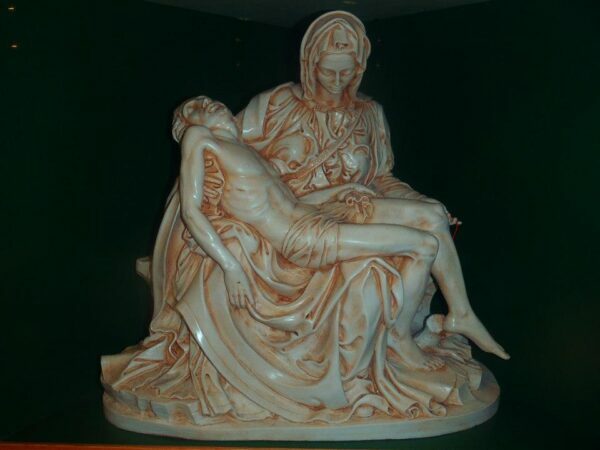 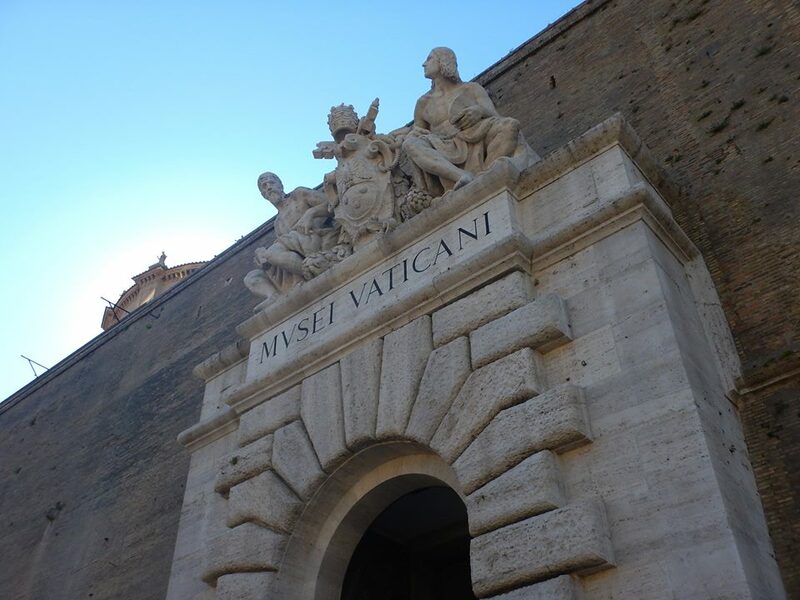 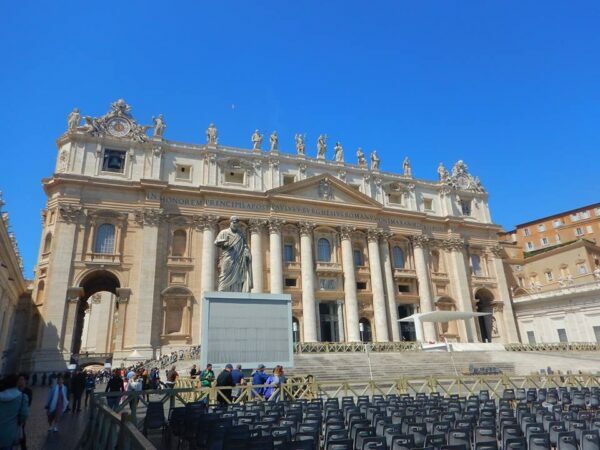 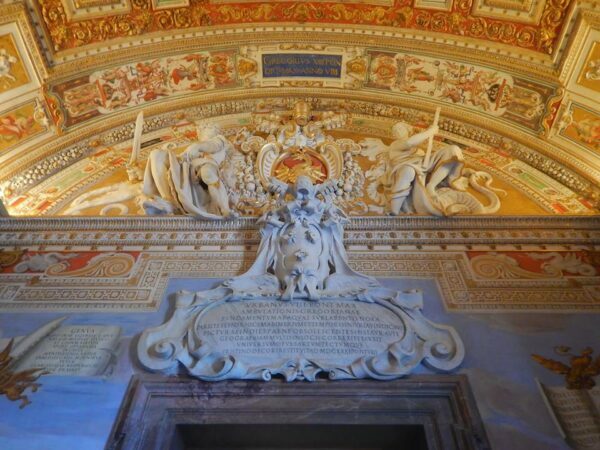 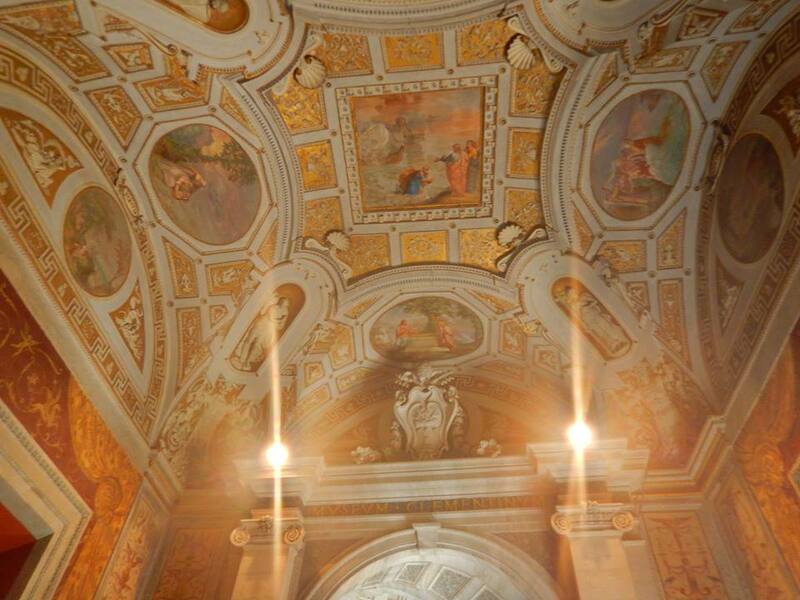 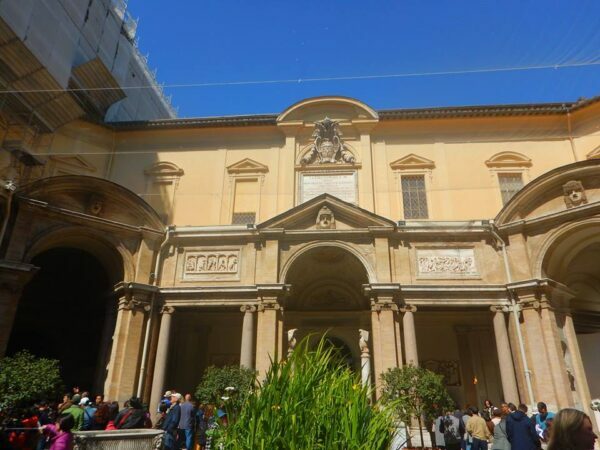 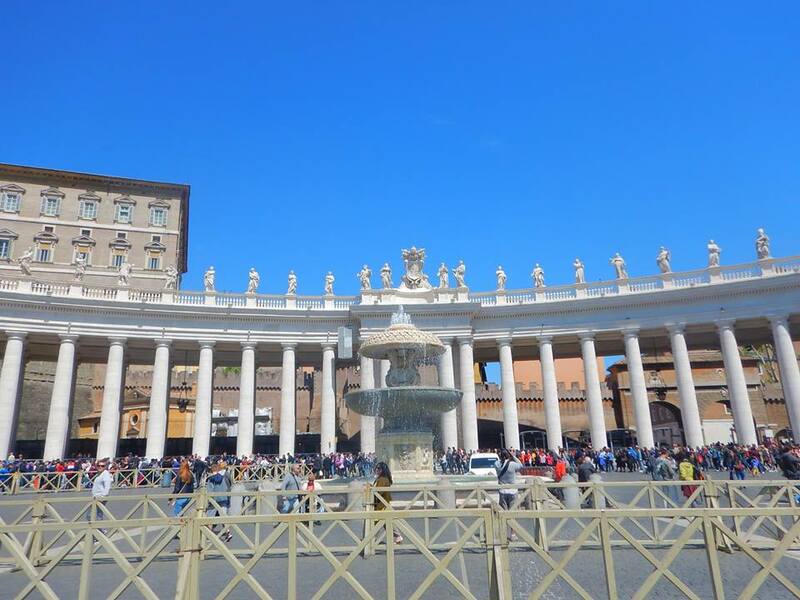 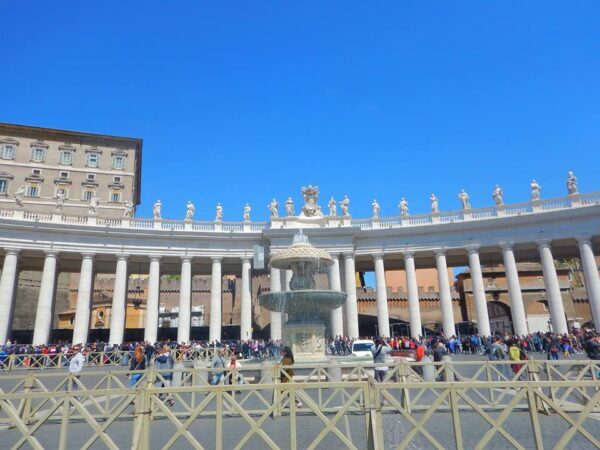 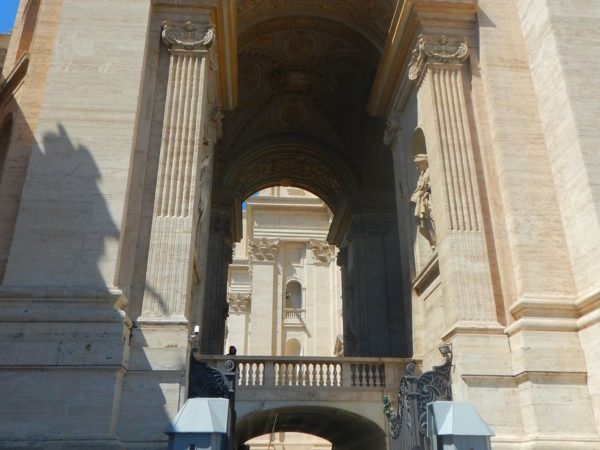 It is the headquarters of the Roman Catholic Church and home to the Pope and a trove of iconic art and architecture. 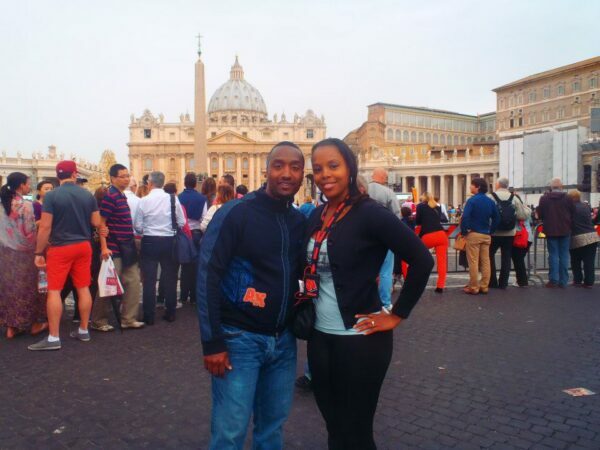 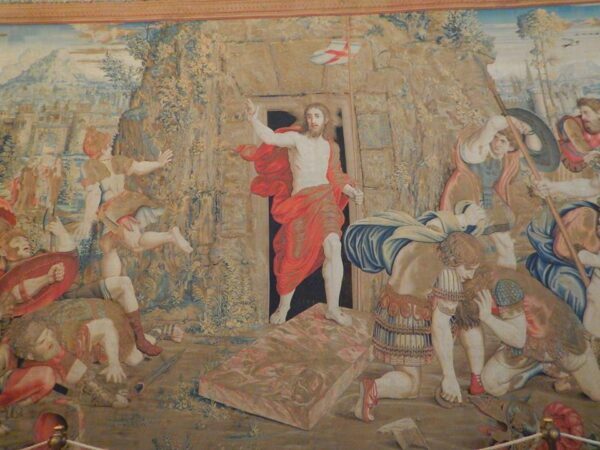 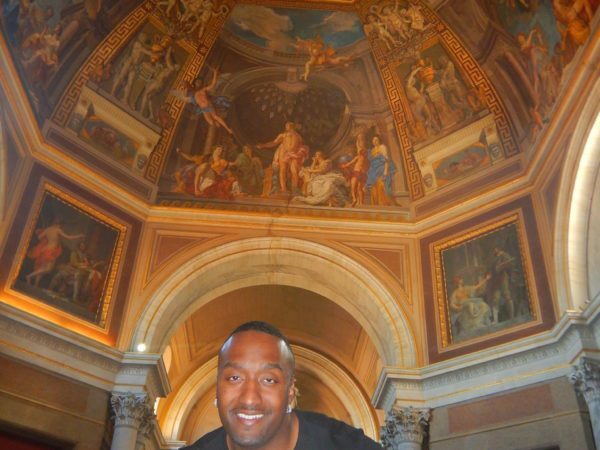 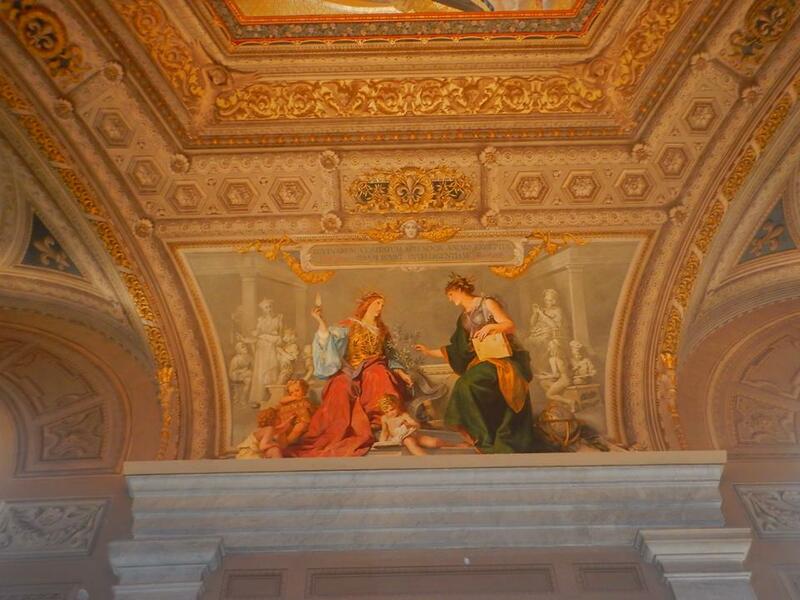 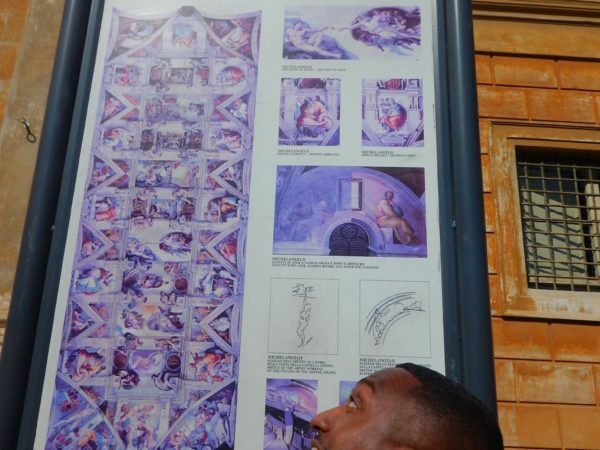 We visited the Vatican twice. 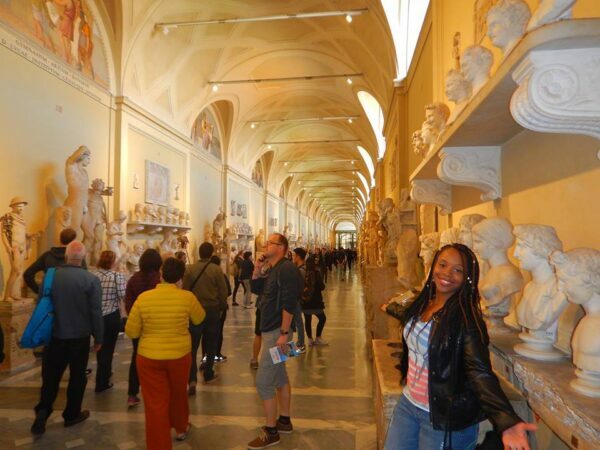 The first time was after a Mediterranean cruise that ported in Rome (April 2013), and the second time during a long layover on our way to Malta (April 2017). 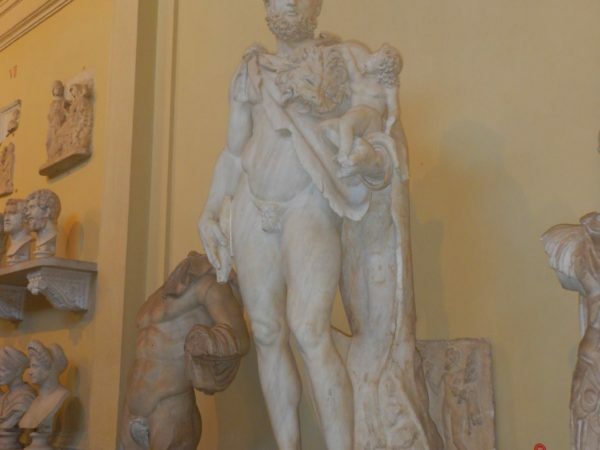 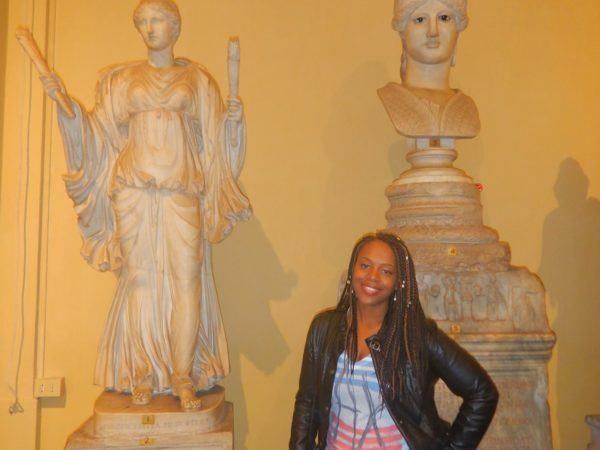 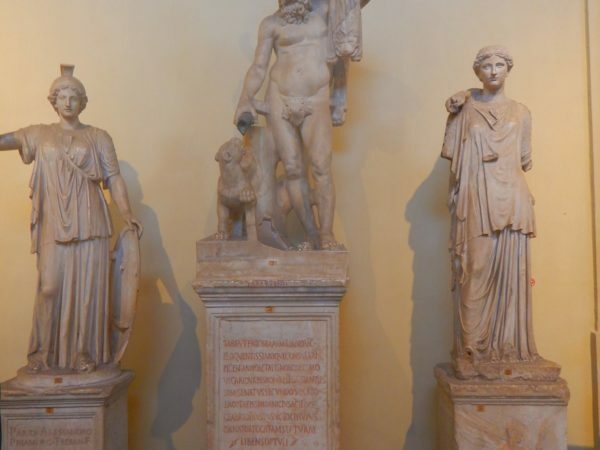 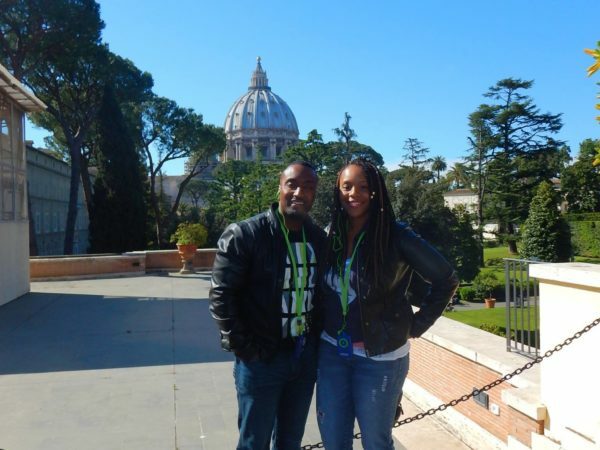 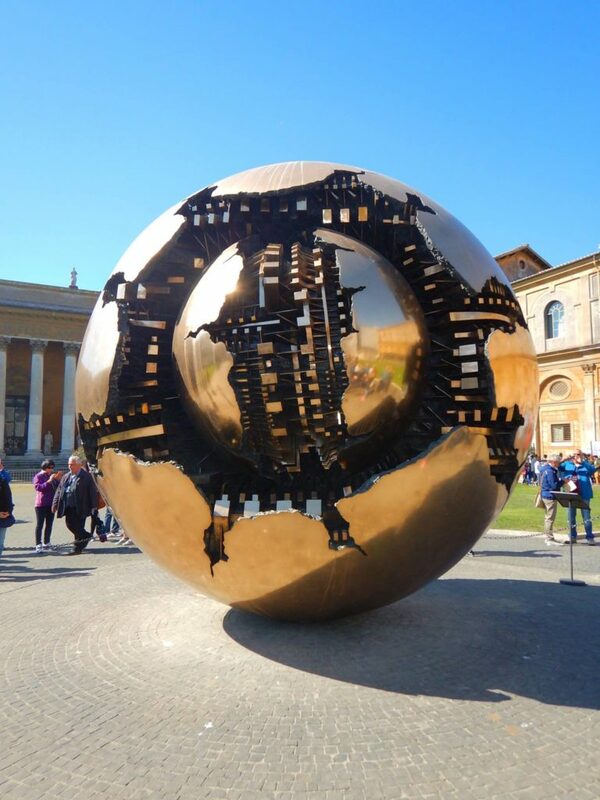 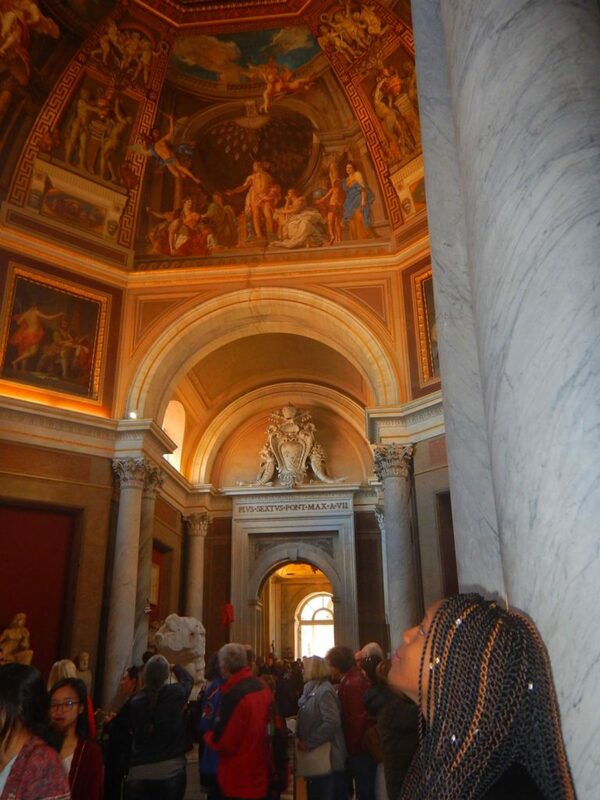 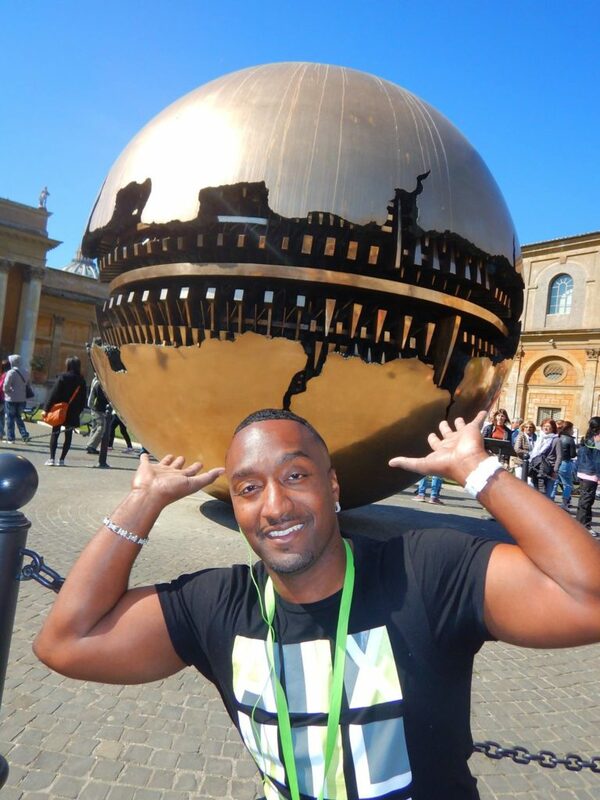 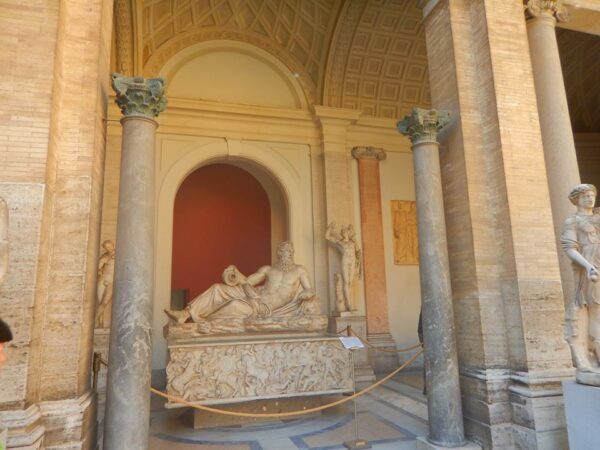 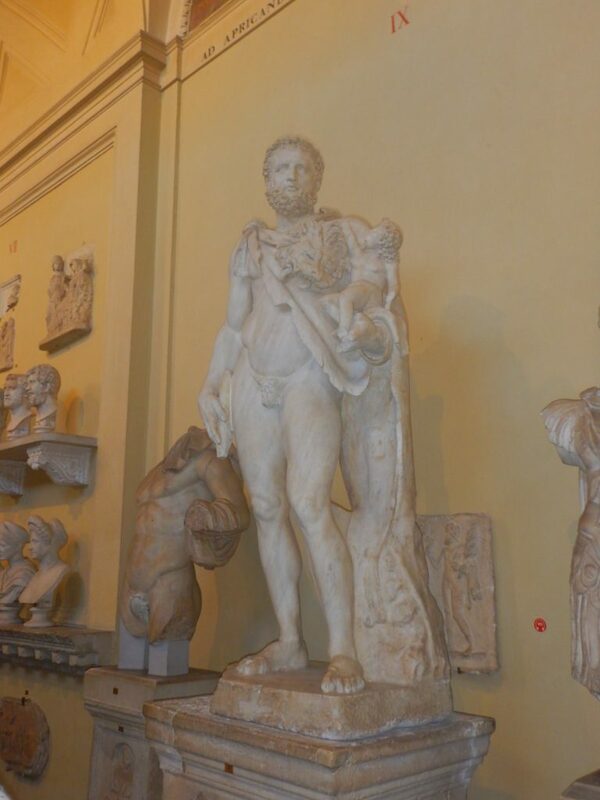 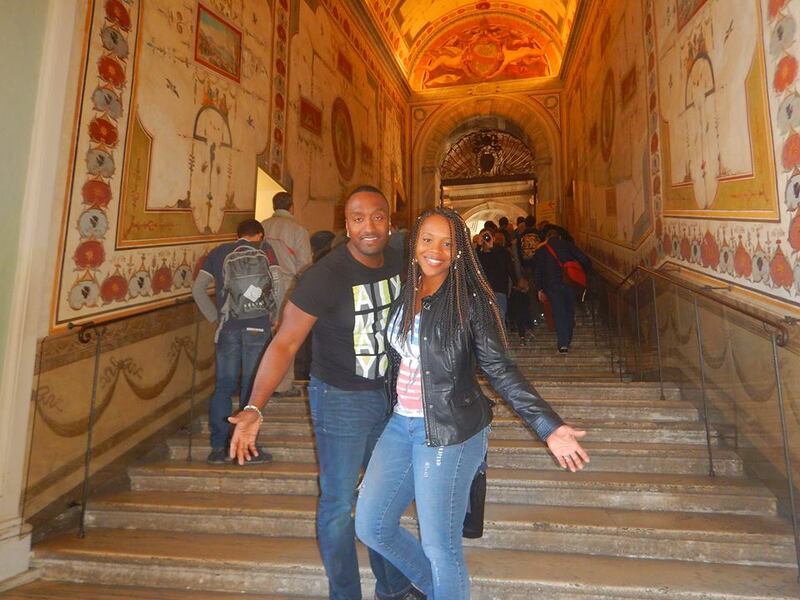 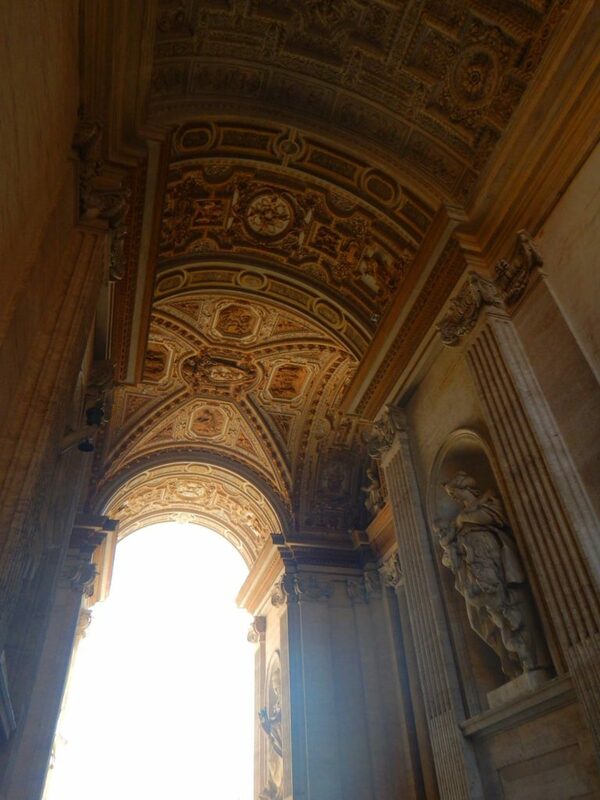 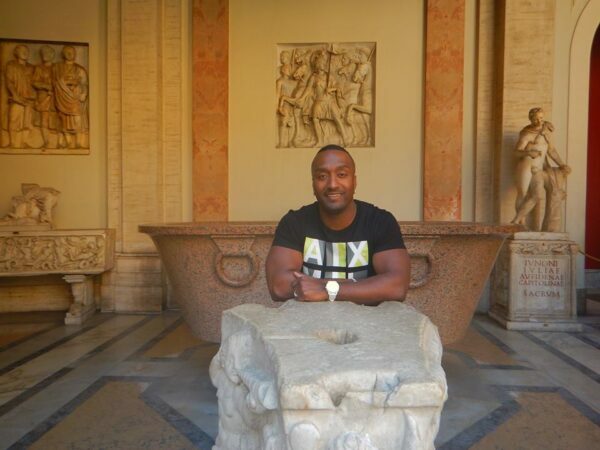 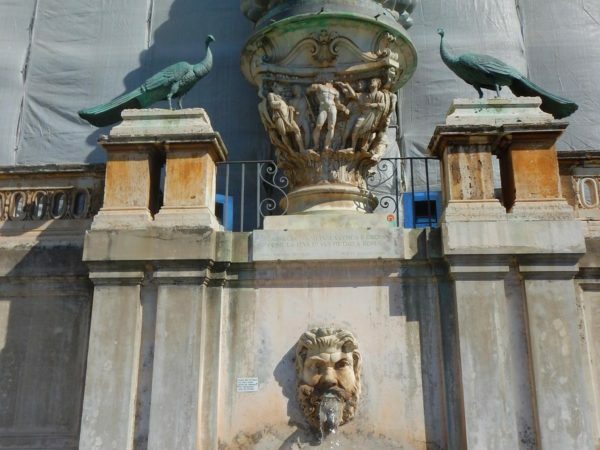 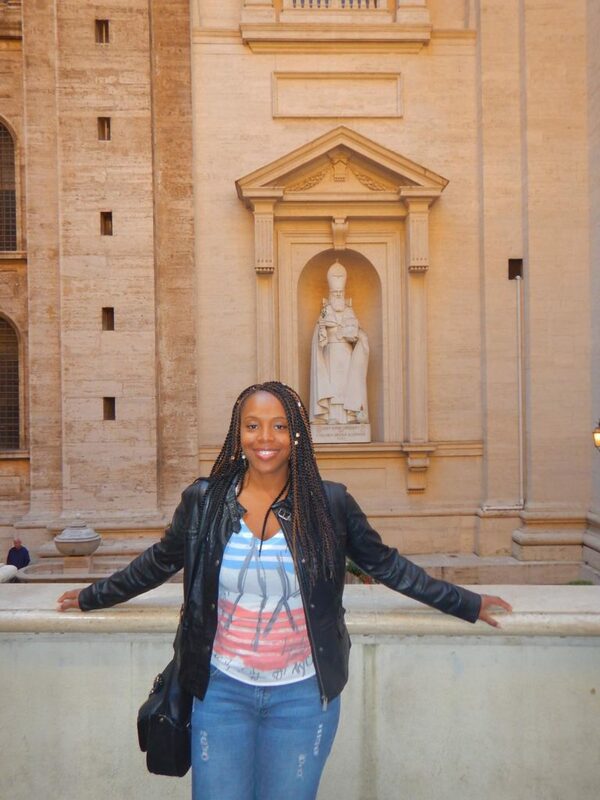 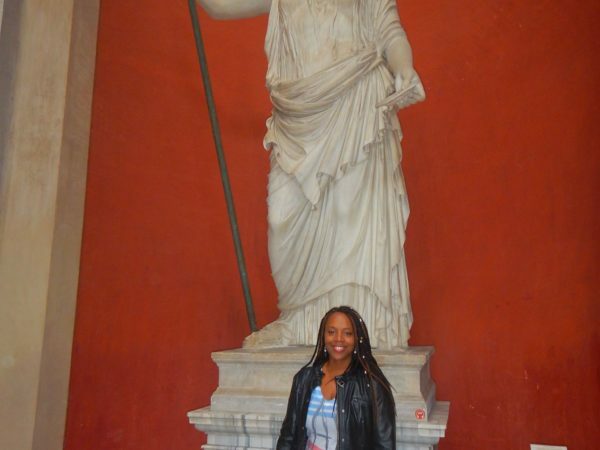 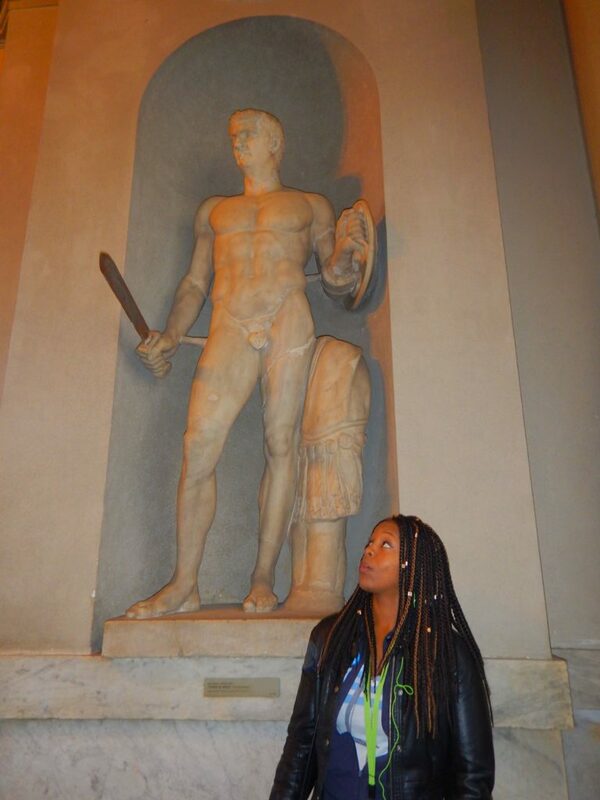 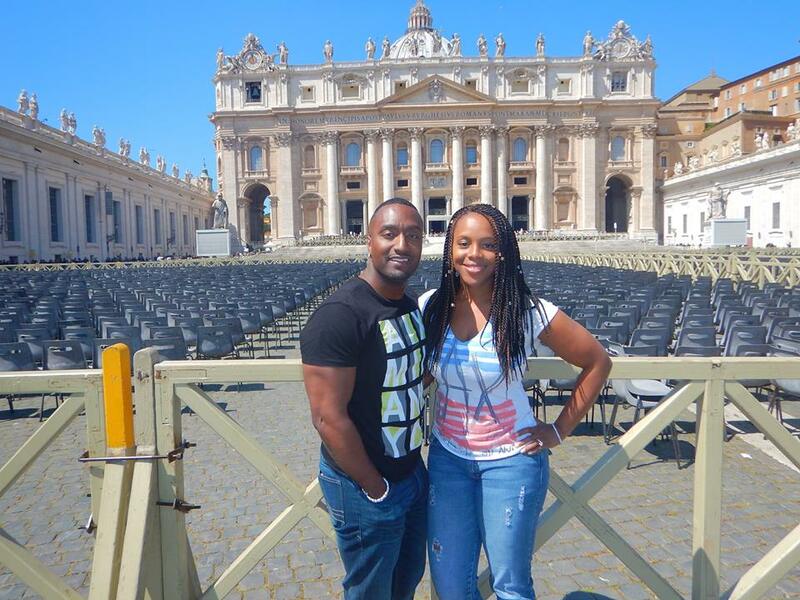 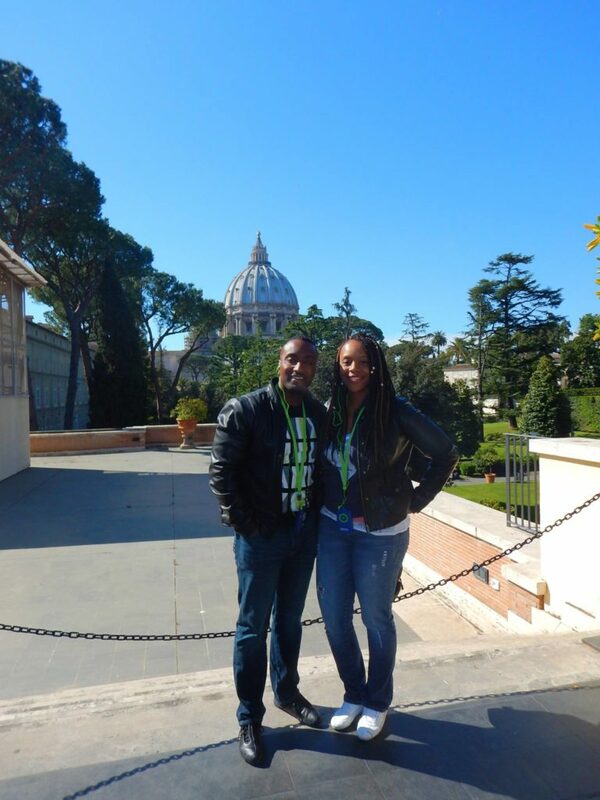 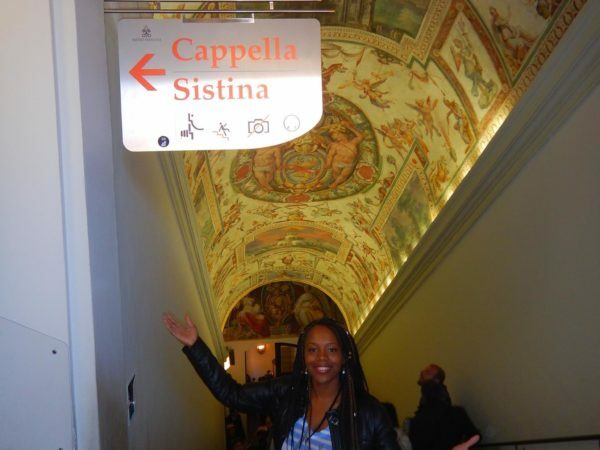 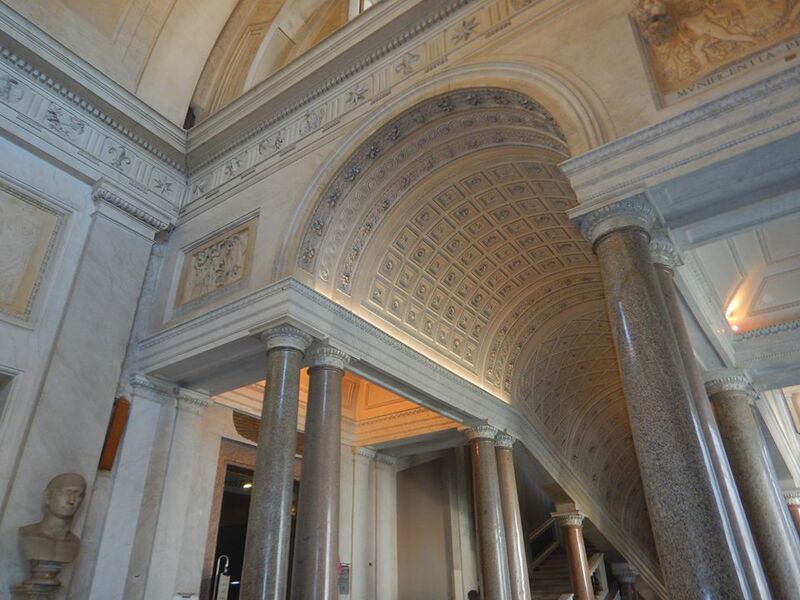 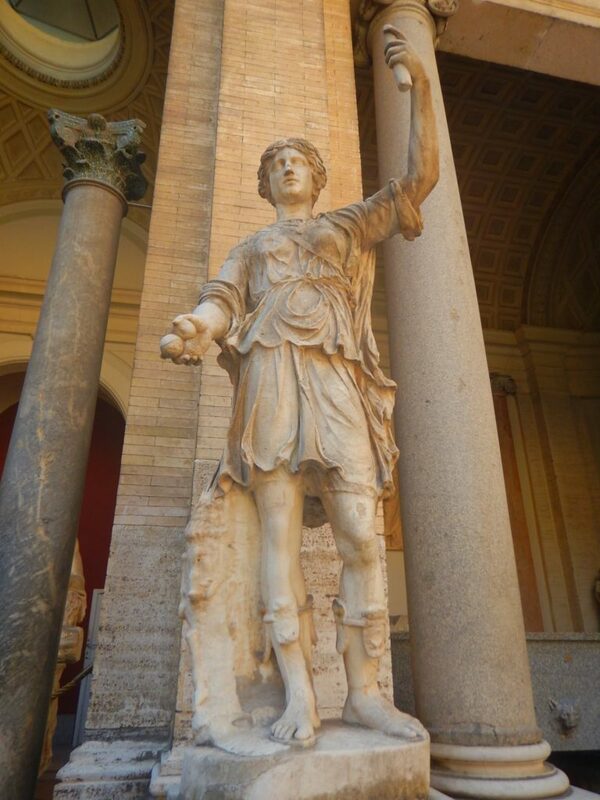 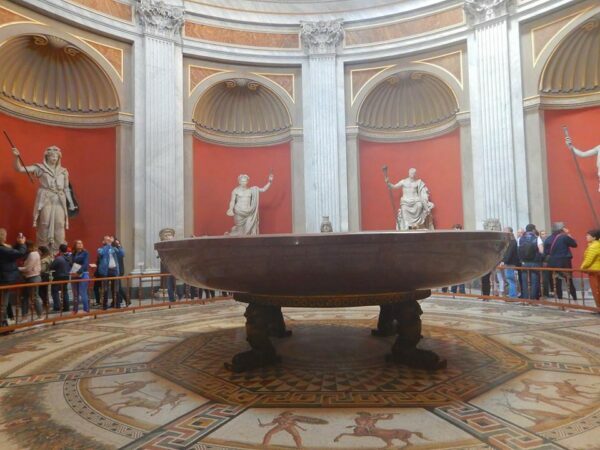 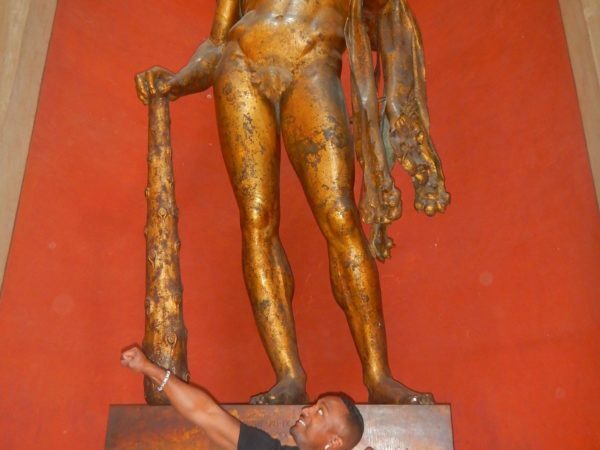 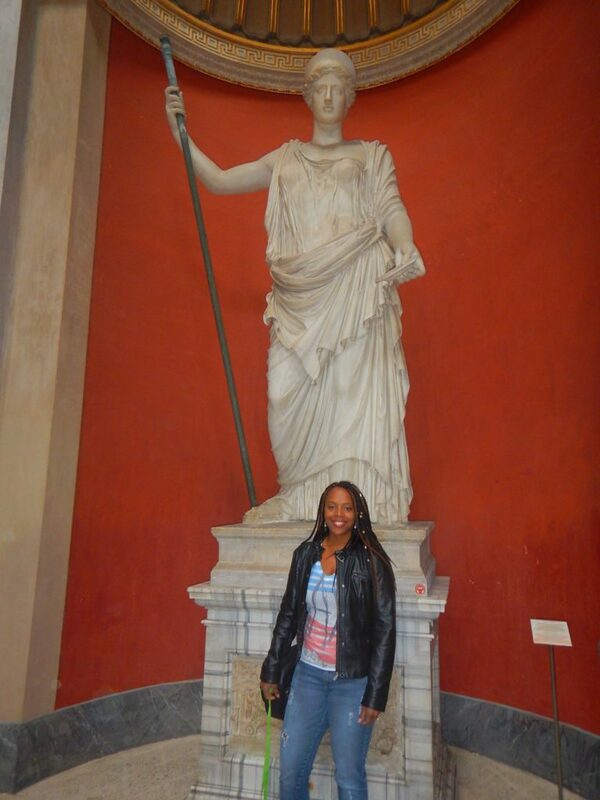 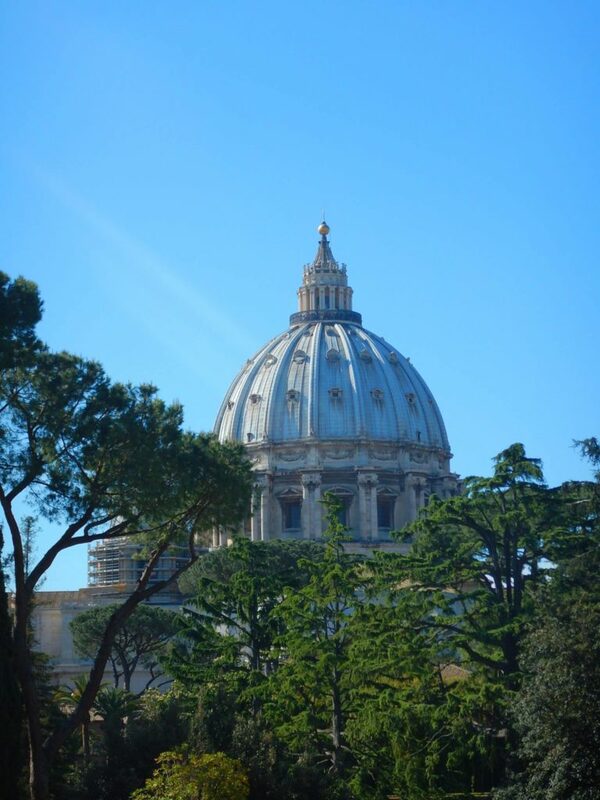 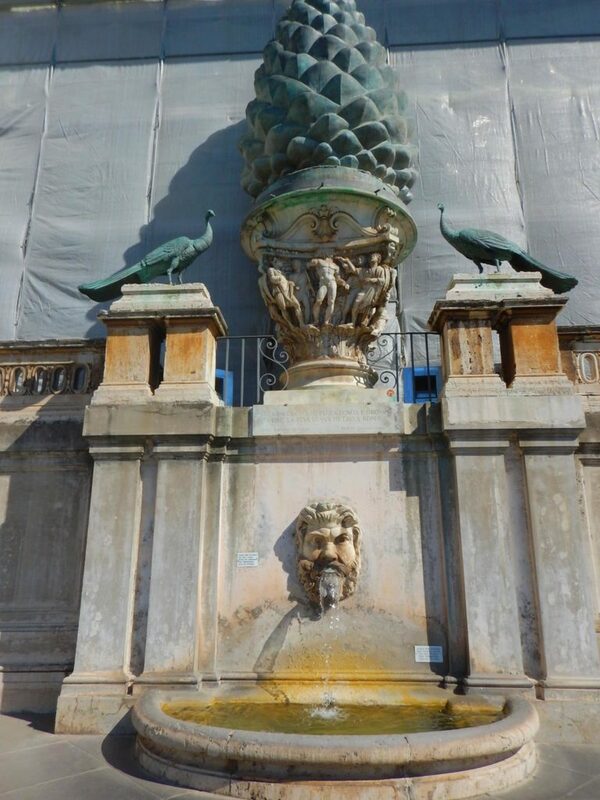 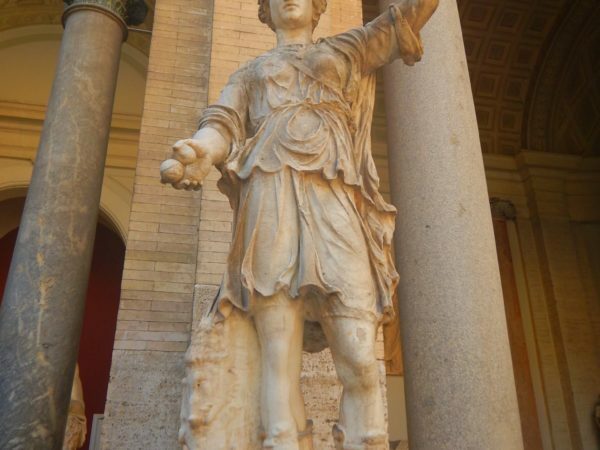 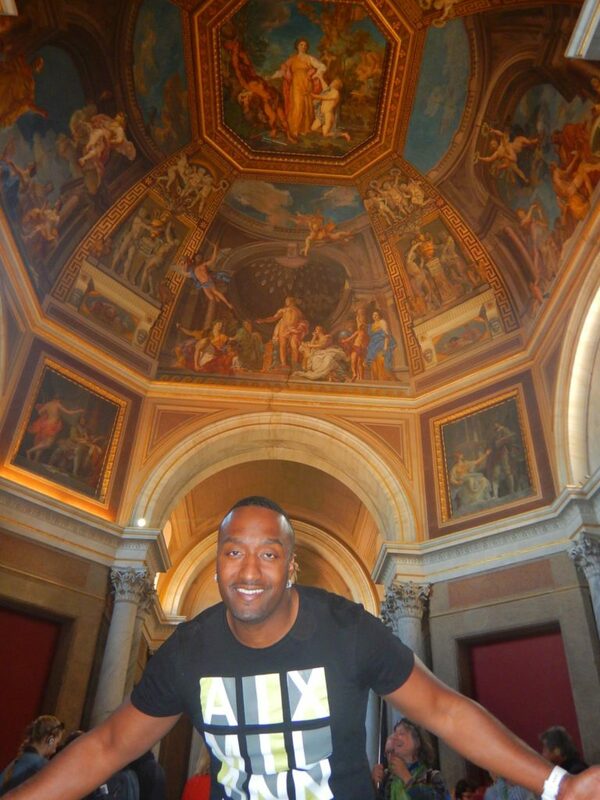 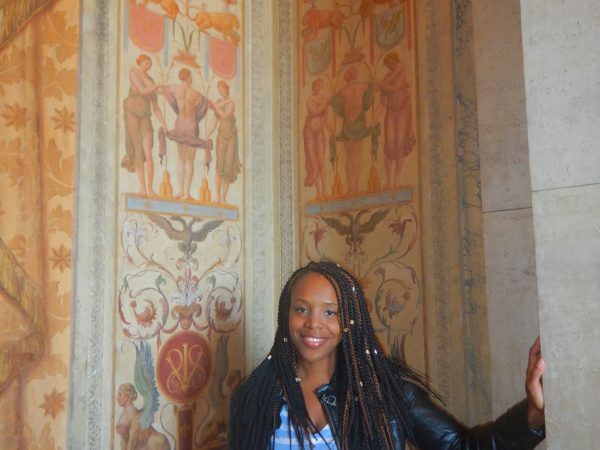 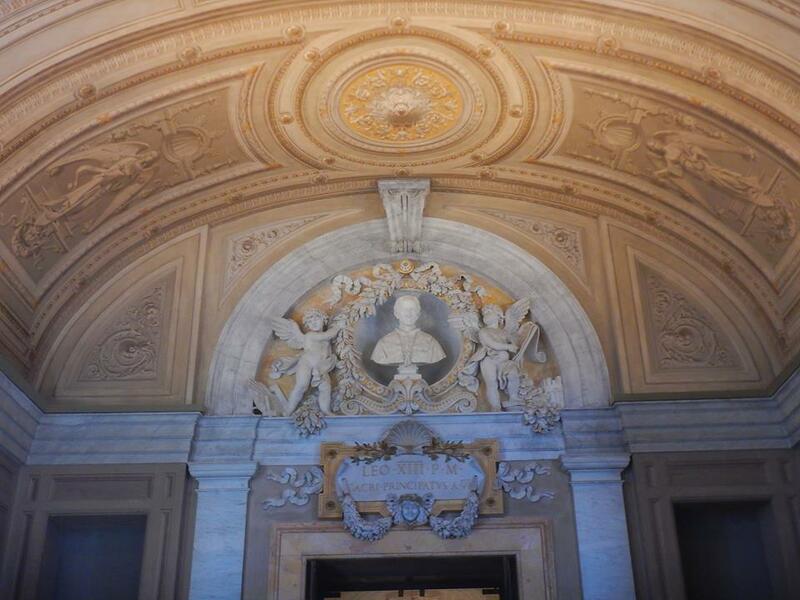 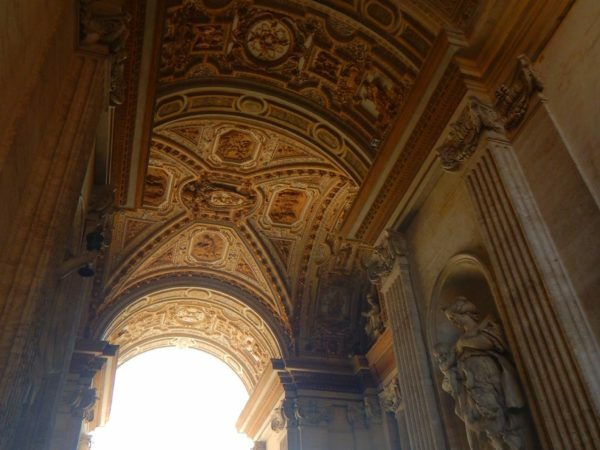 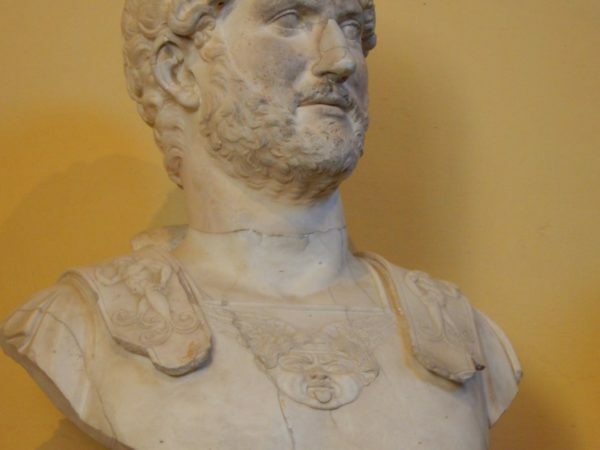 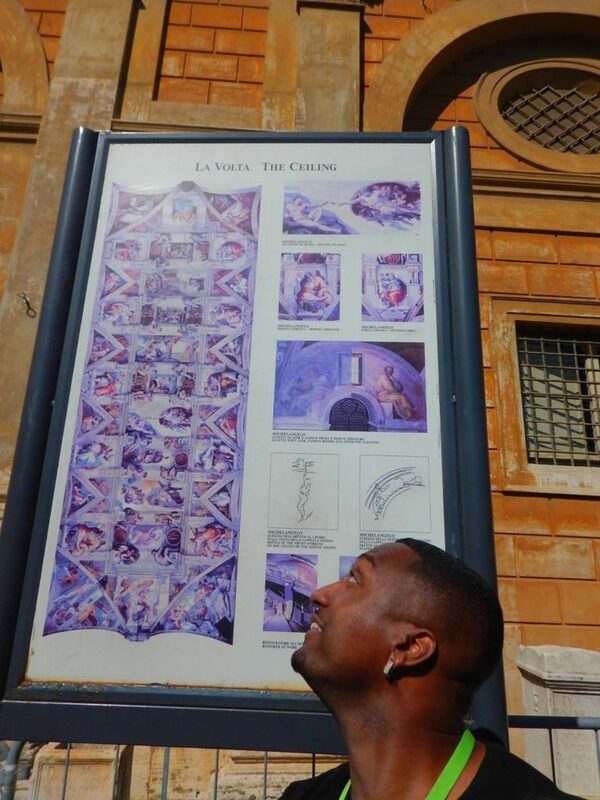 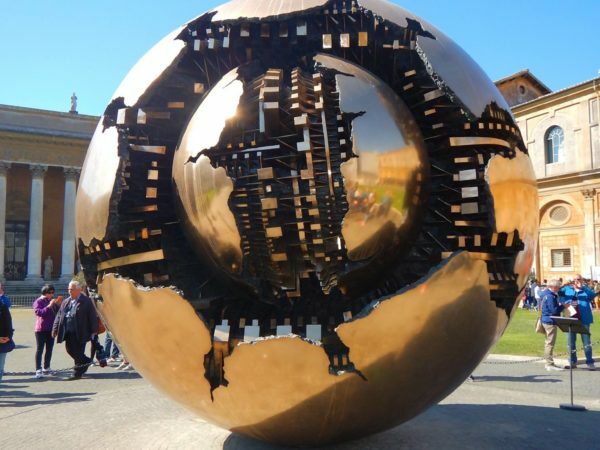 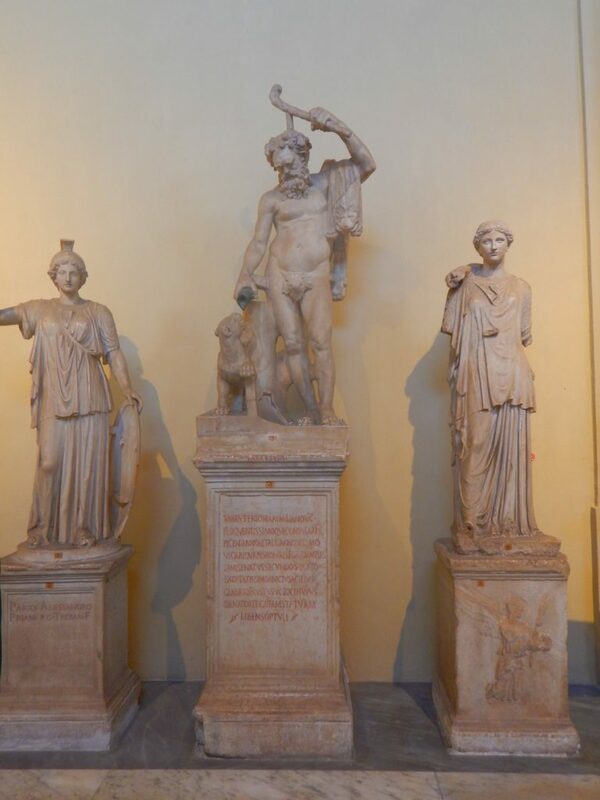 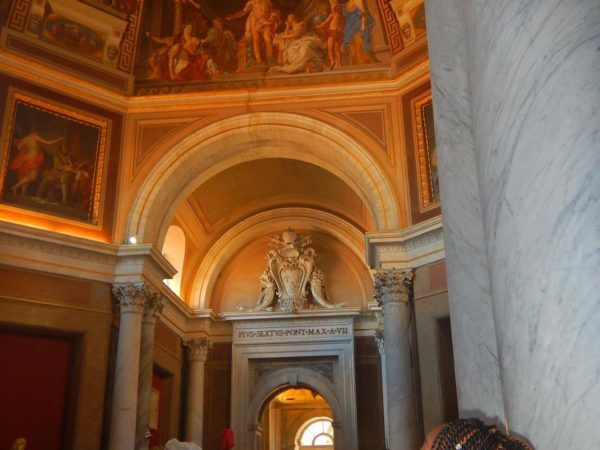 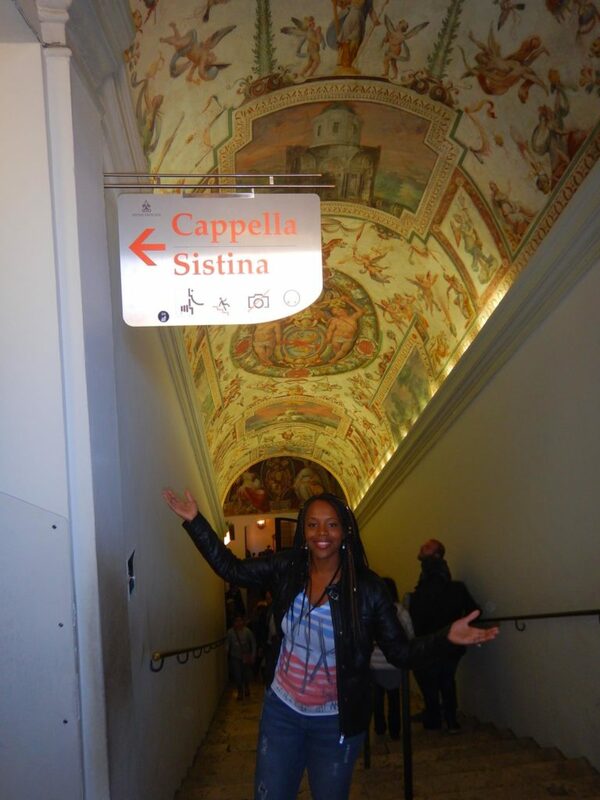 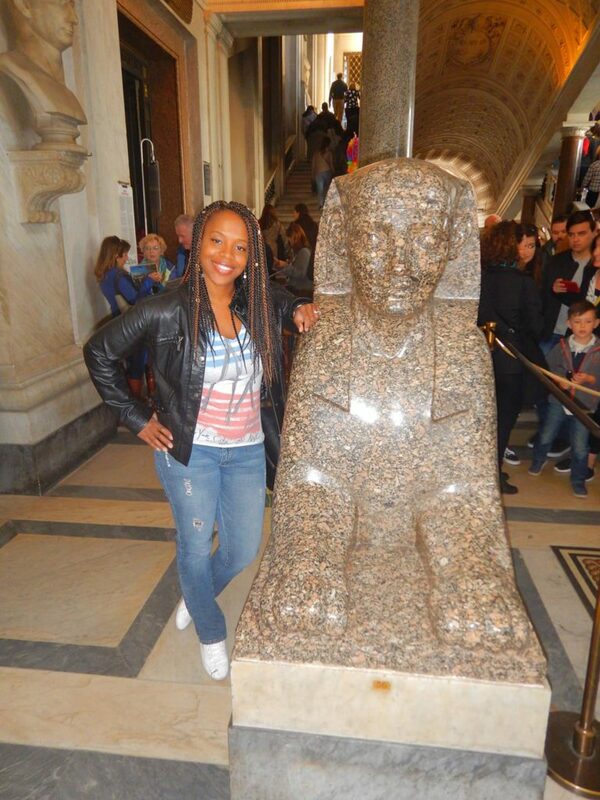 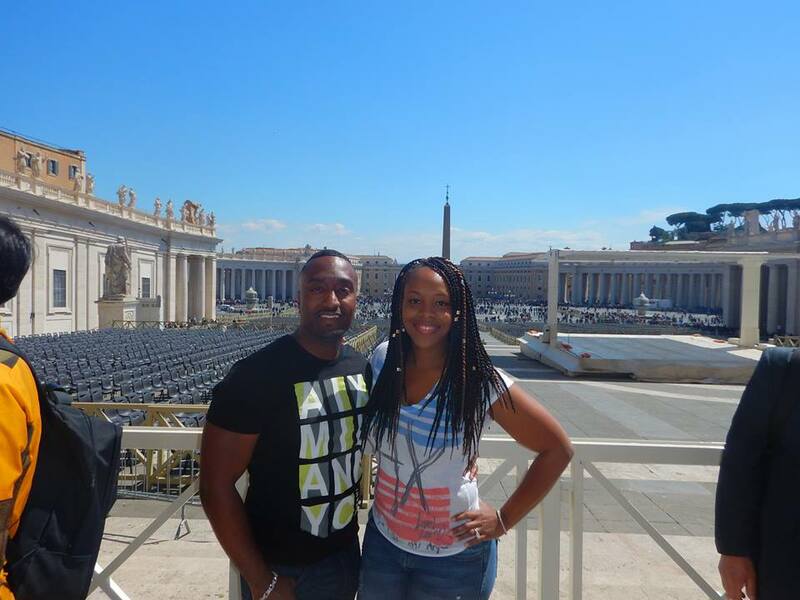 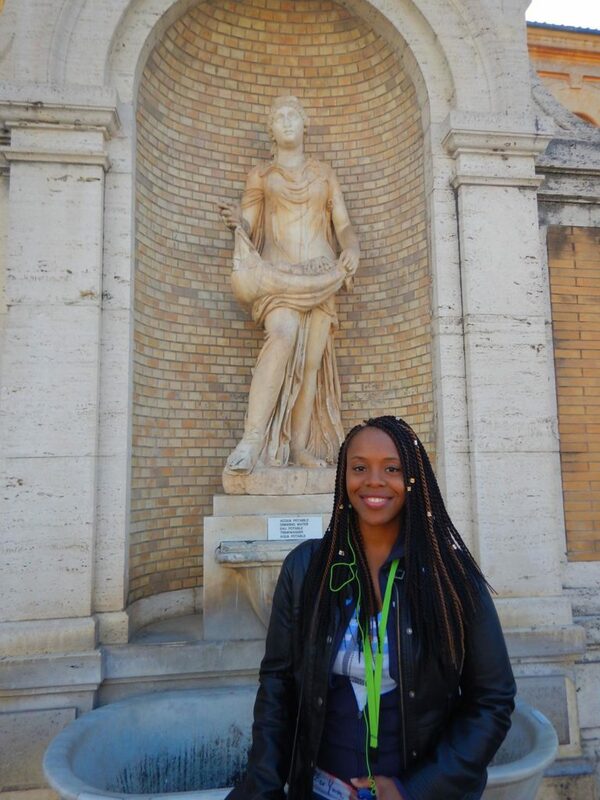 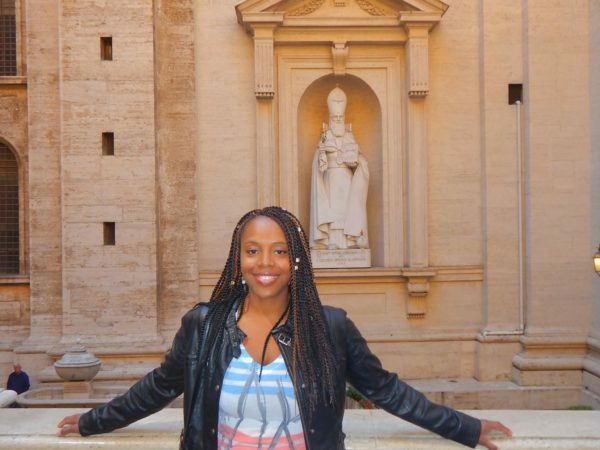 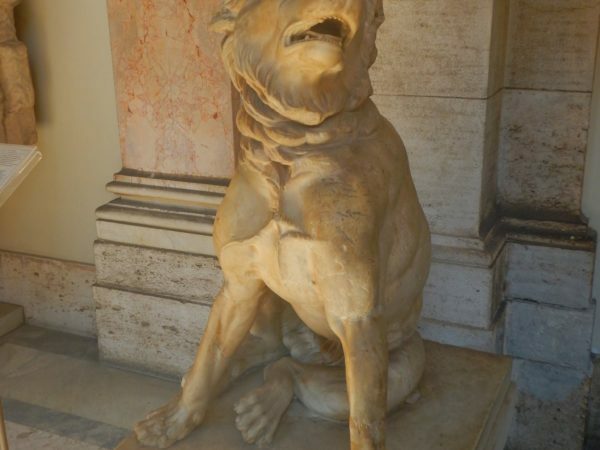 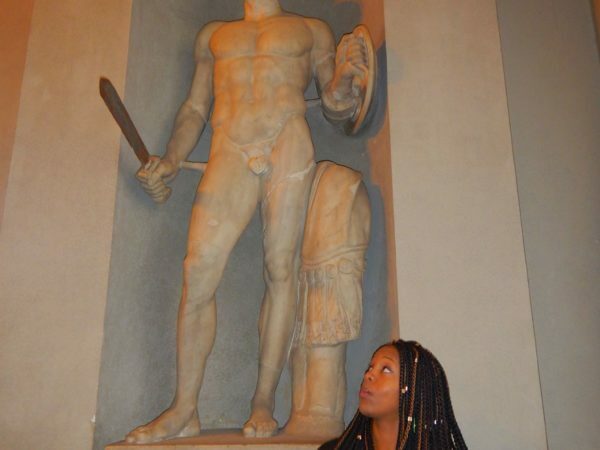 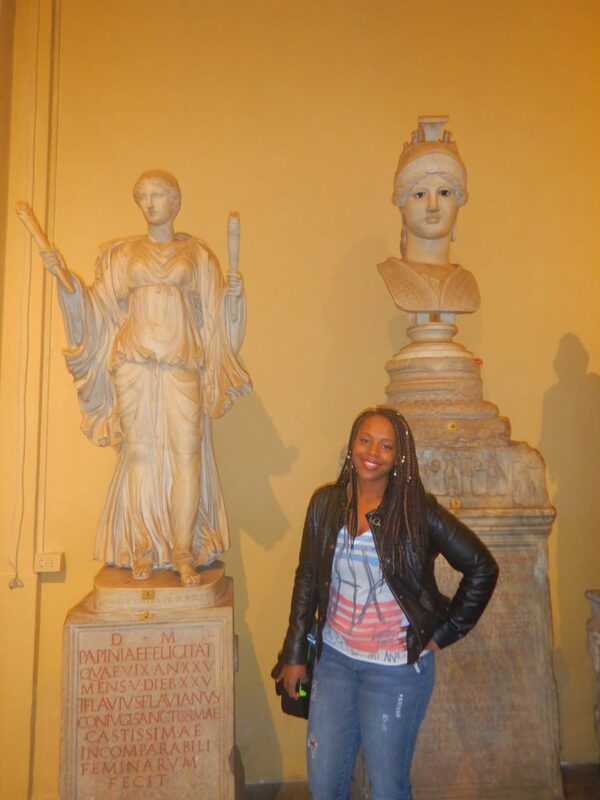 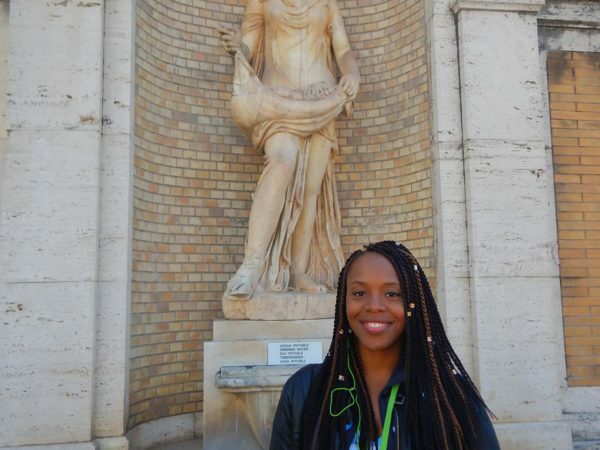 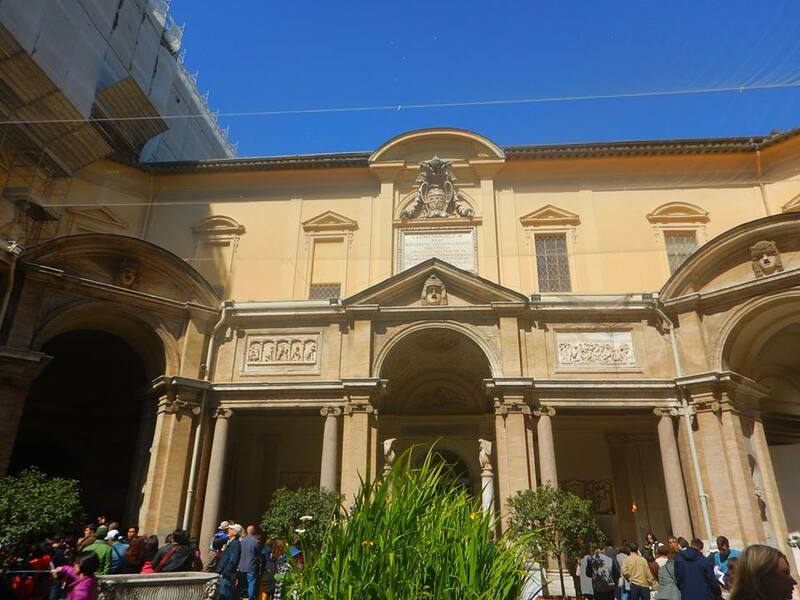 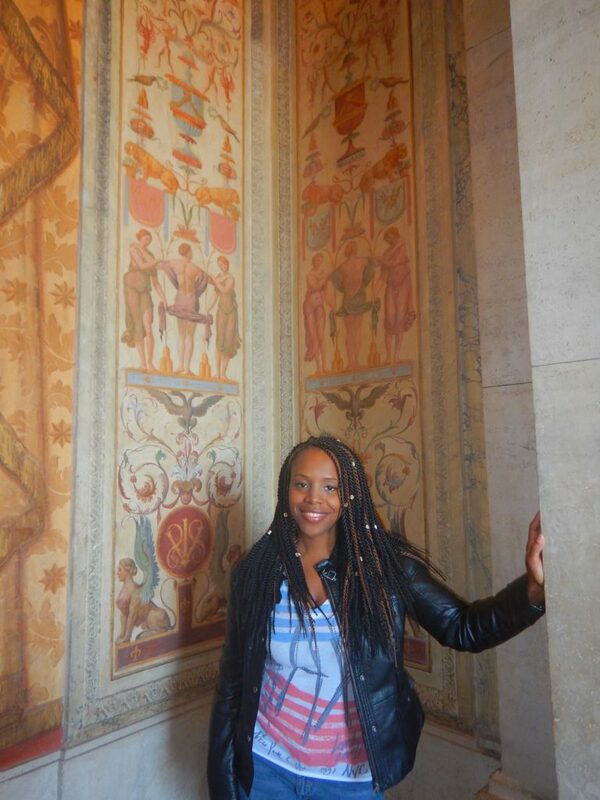 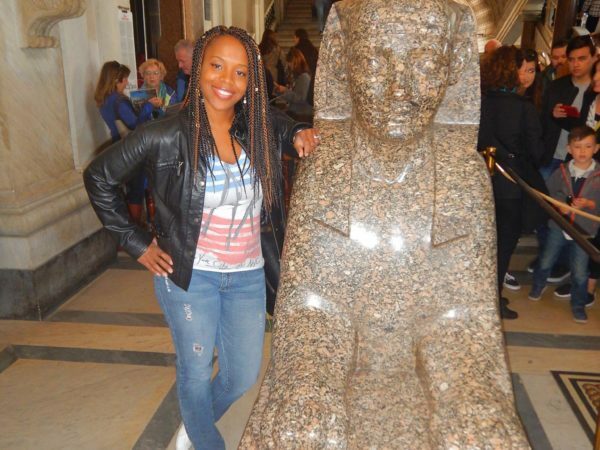 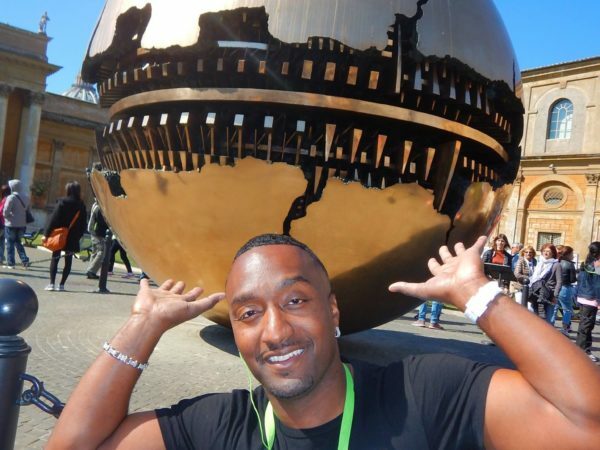 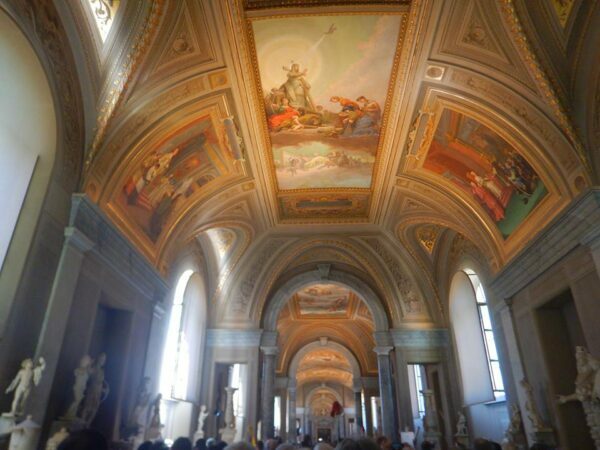 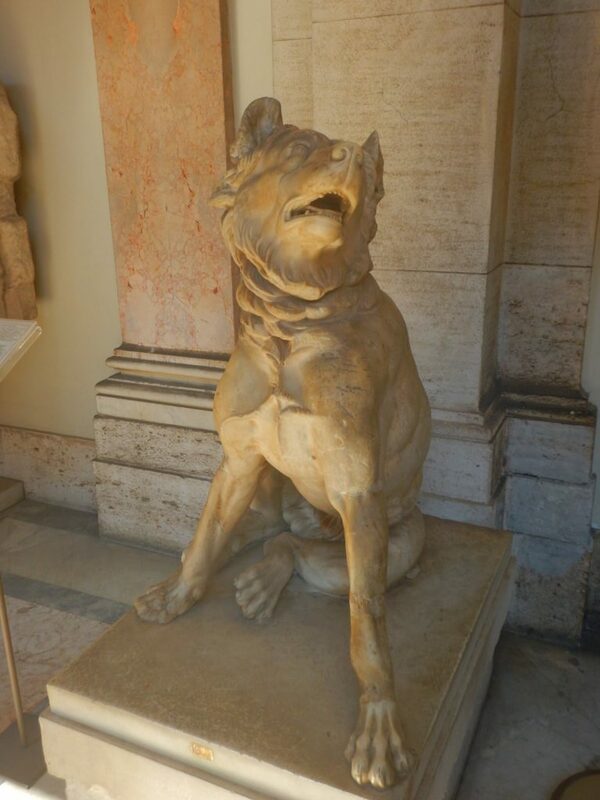 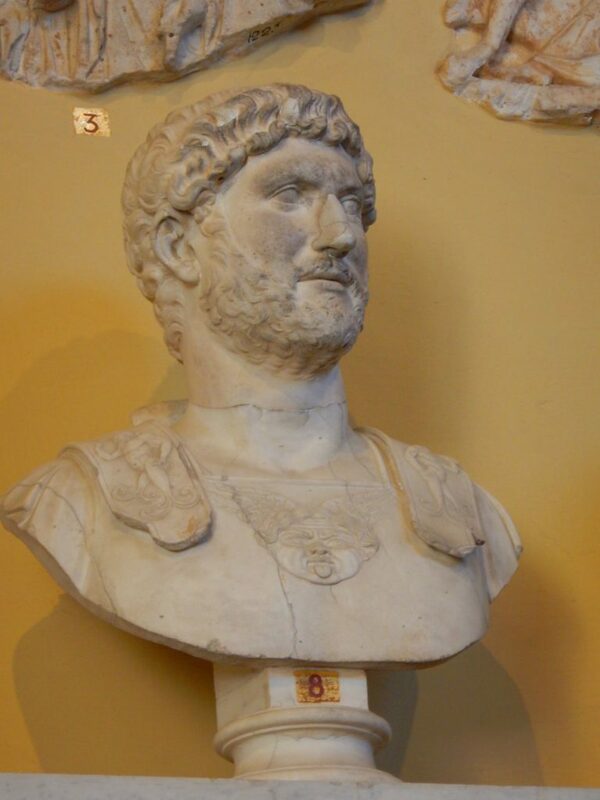 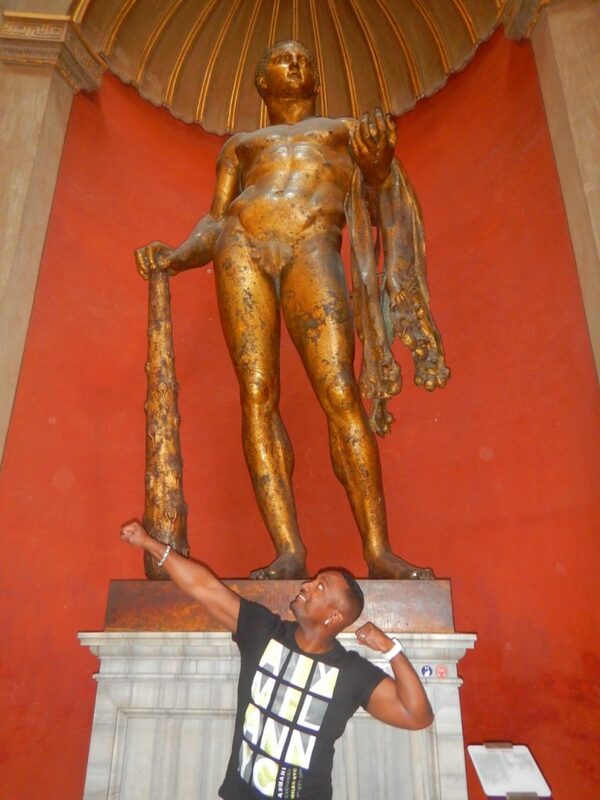 We toured the charming city grounds and Vatican Museum with Roman sculptures. 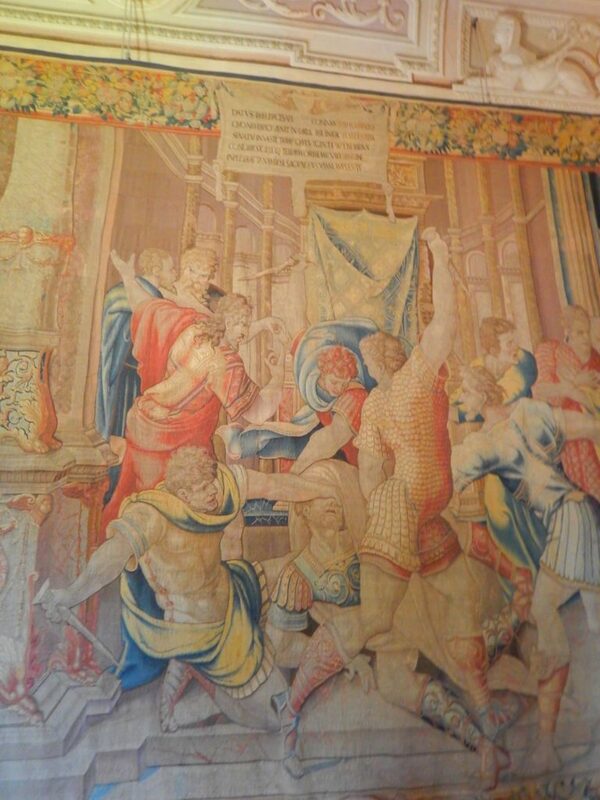 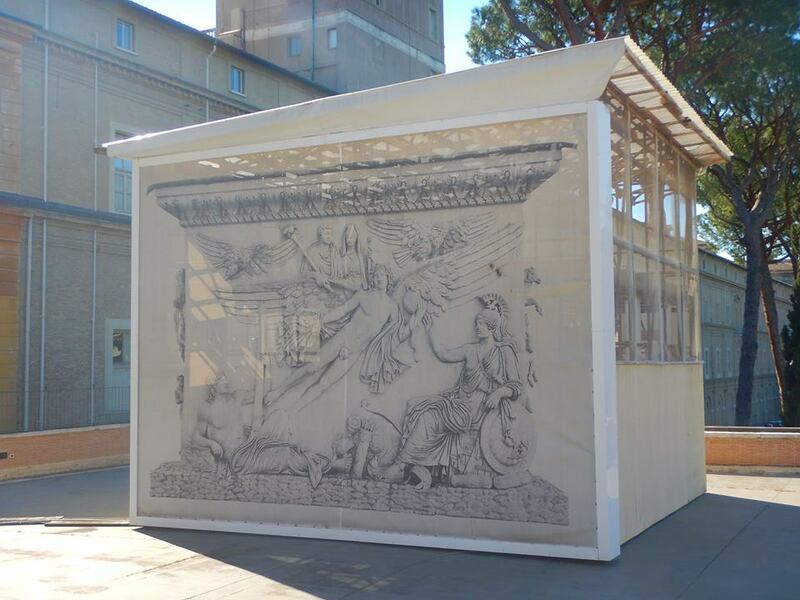 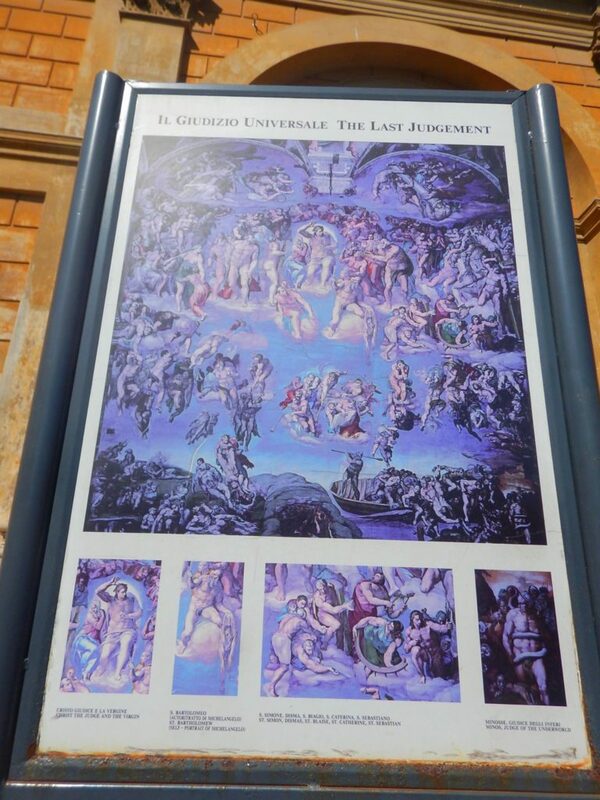 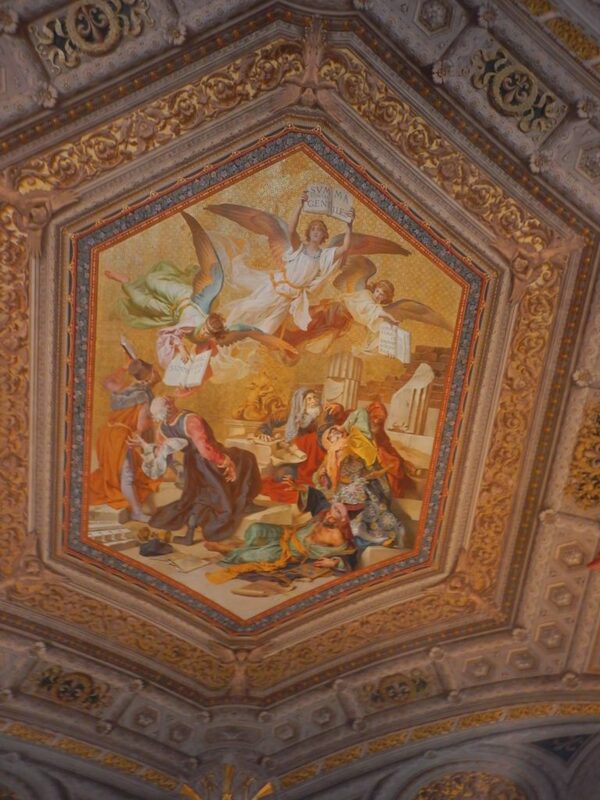 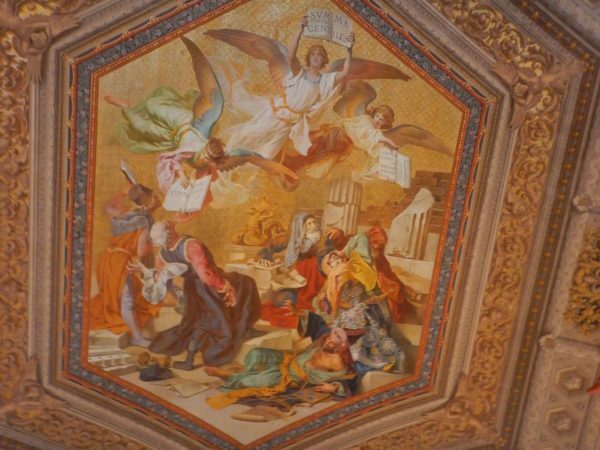 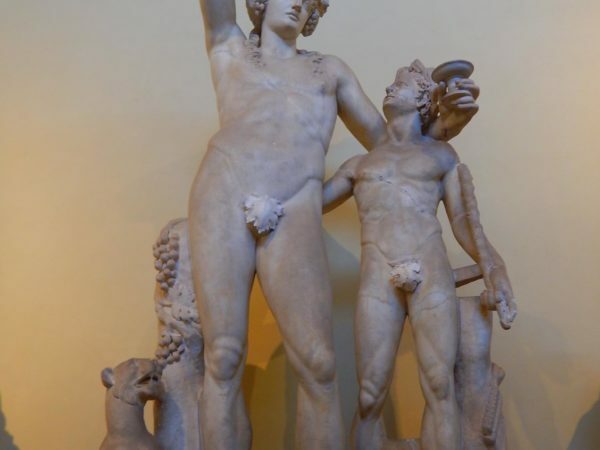 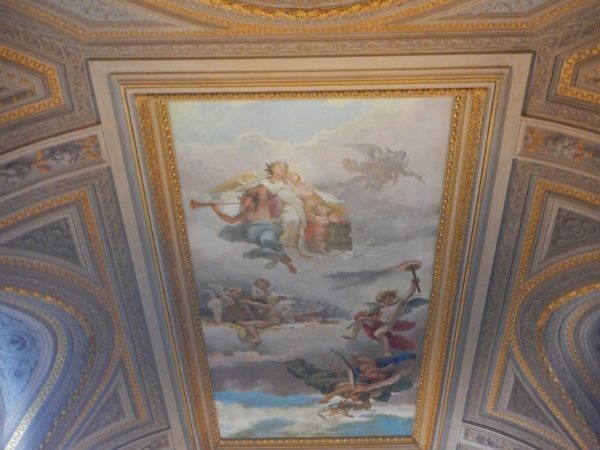 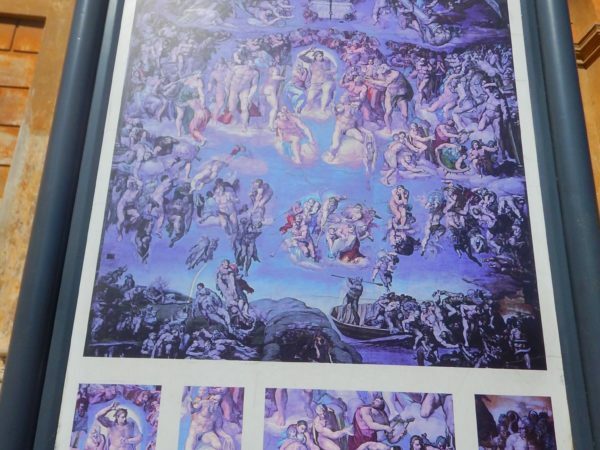 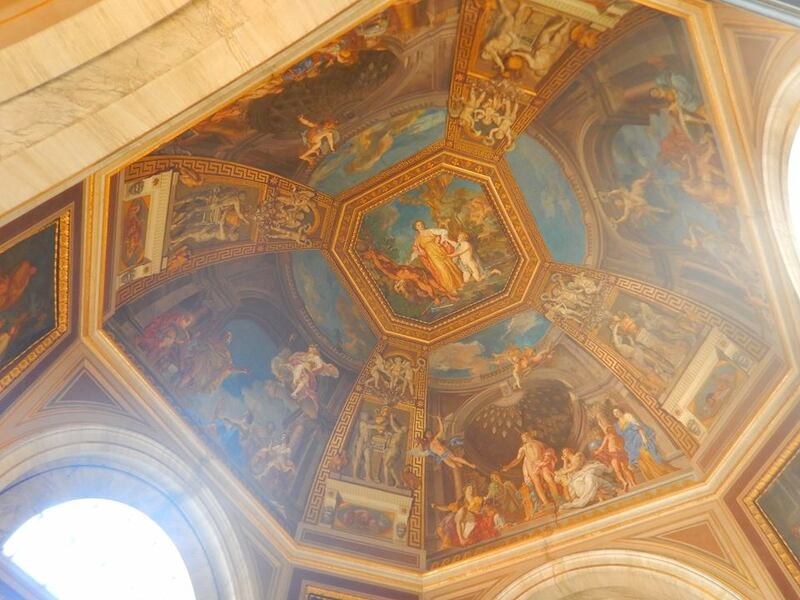 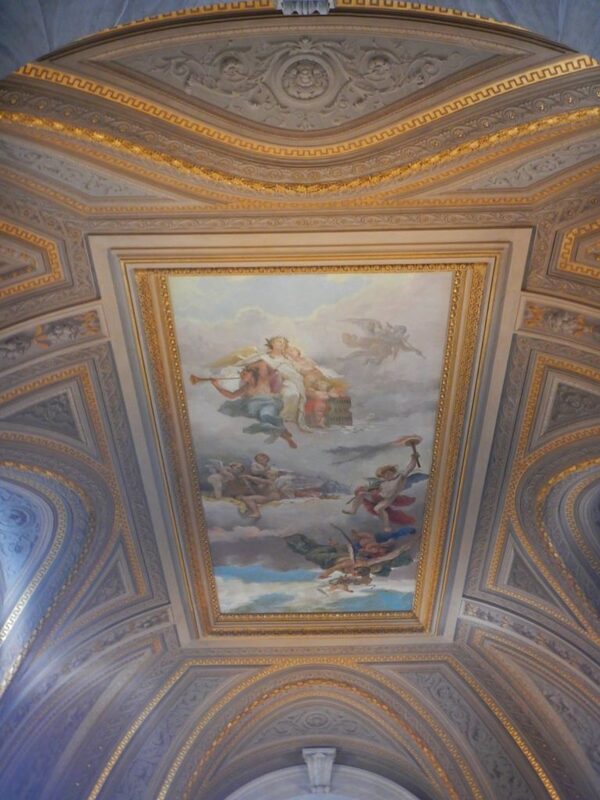 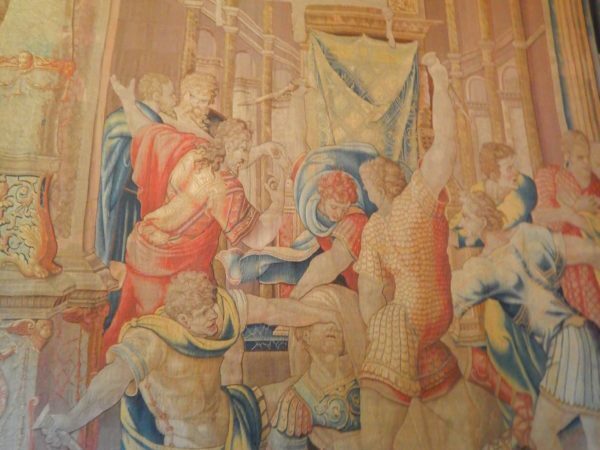 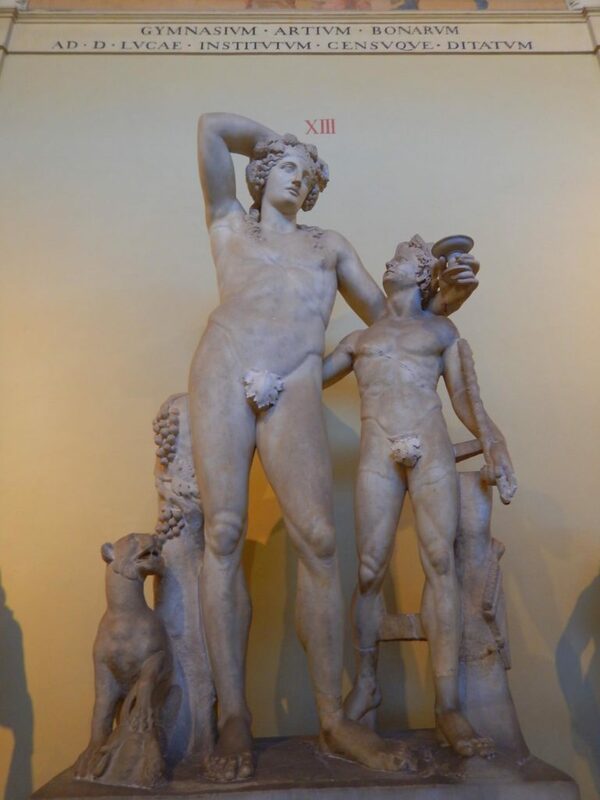 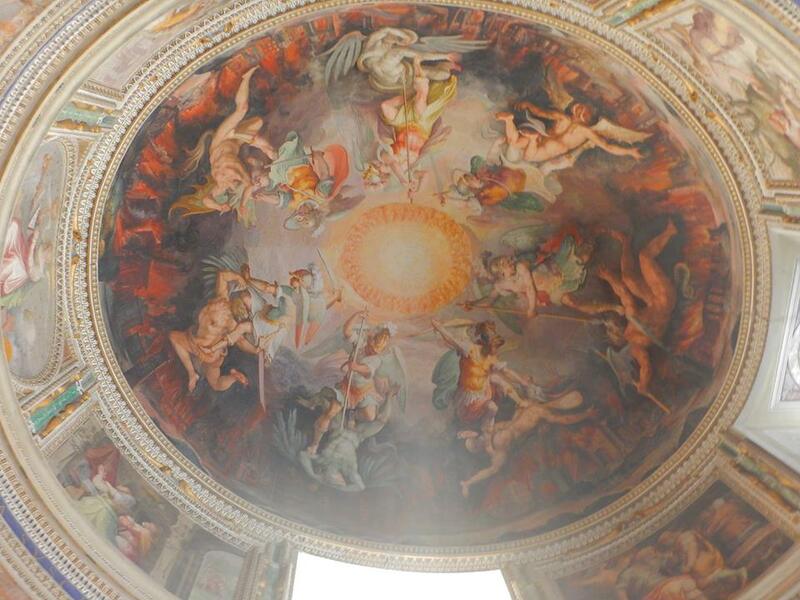 This included the famed “Laocoön and His Sons,” Renaissance frescoes in the Raphael Rooms, and the Sistine Chapel, famous for Michelangelo’s ceiling.